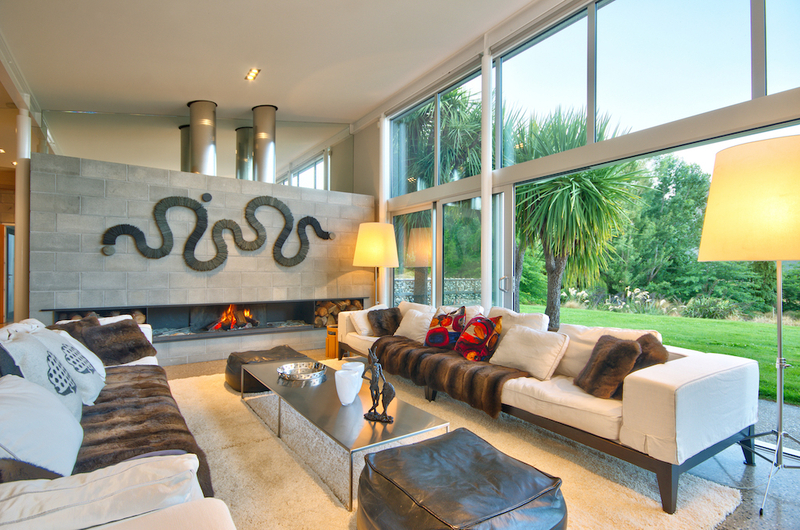 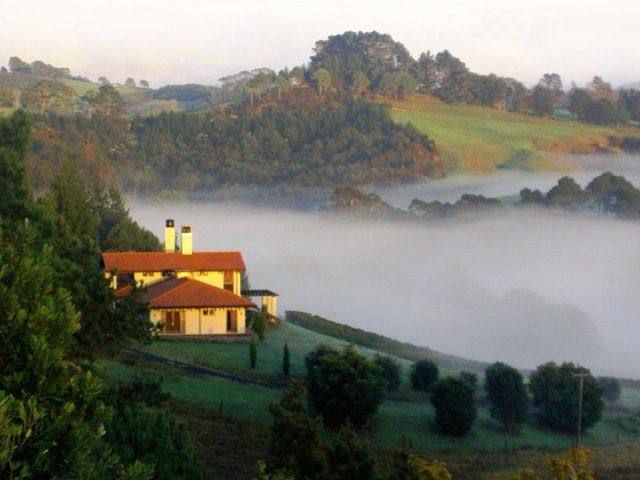 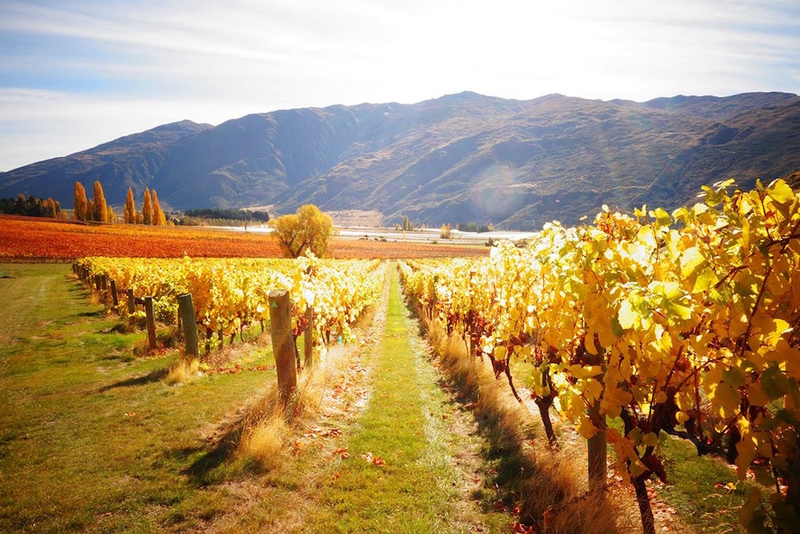 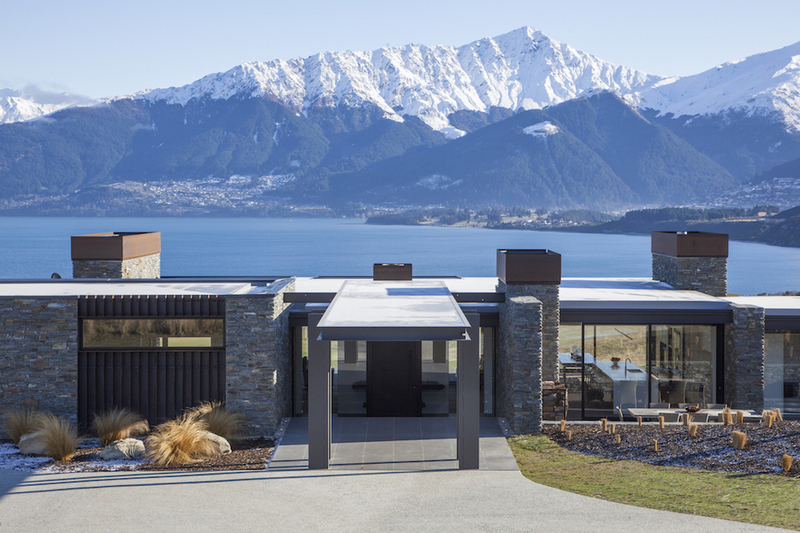 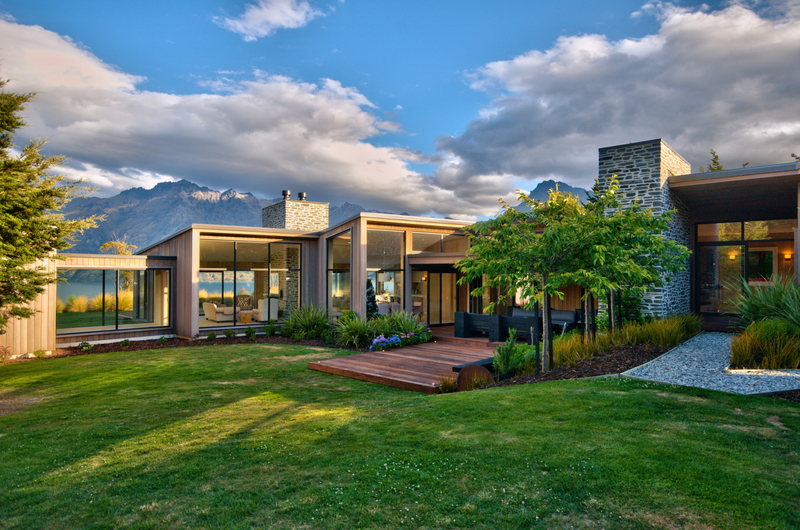 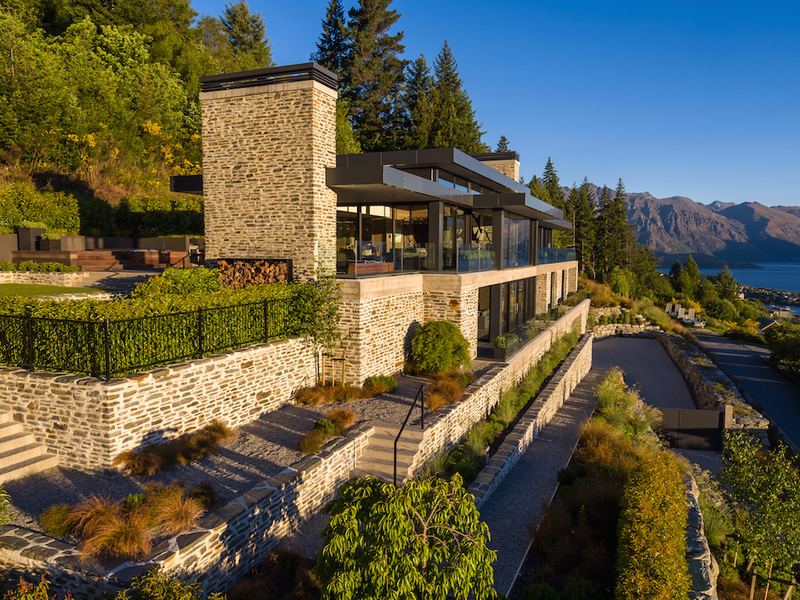 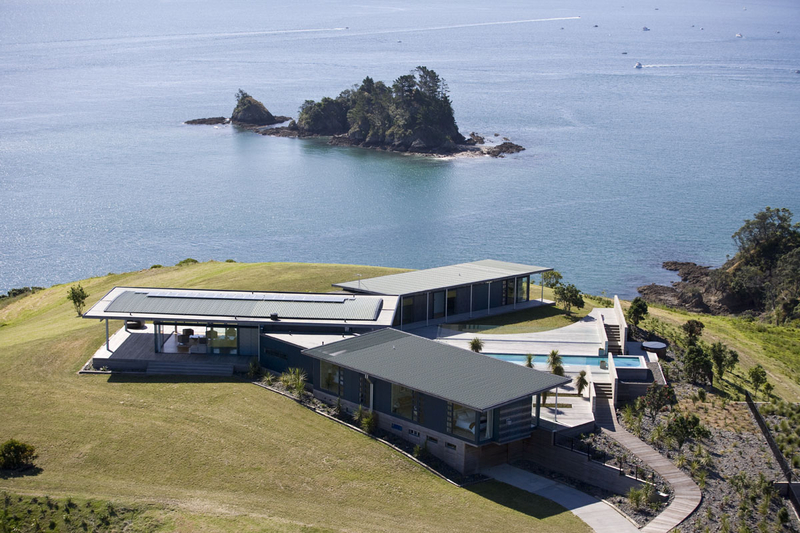 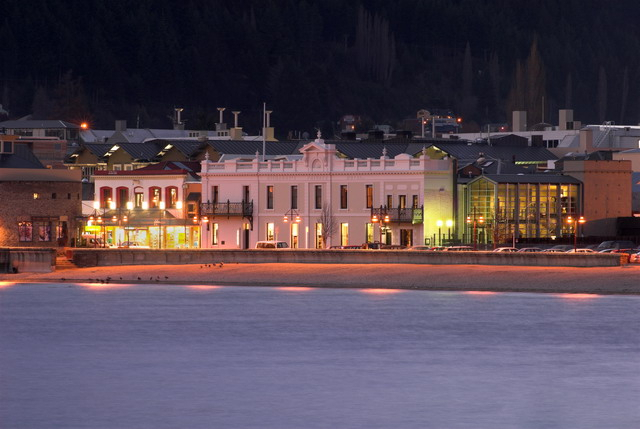 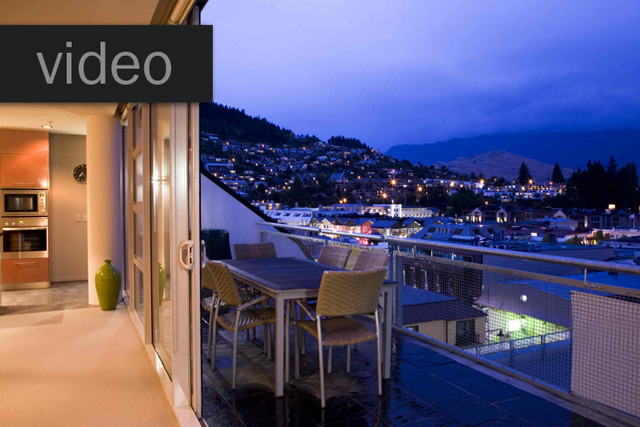 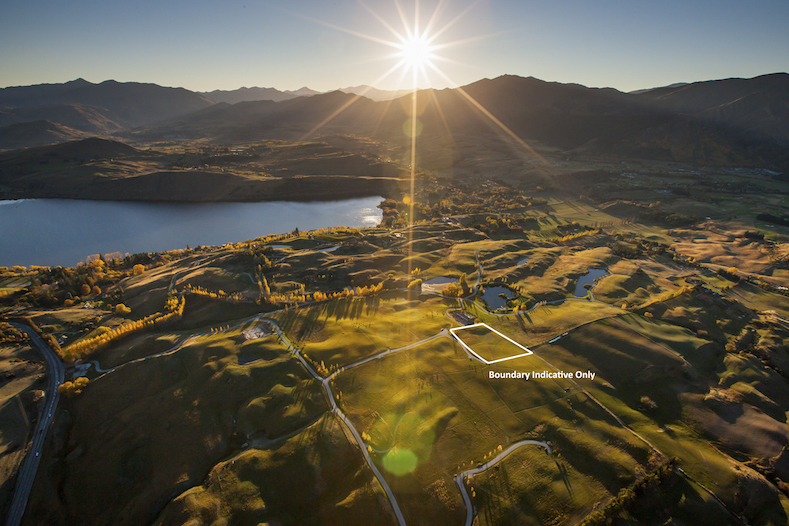 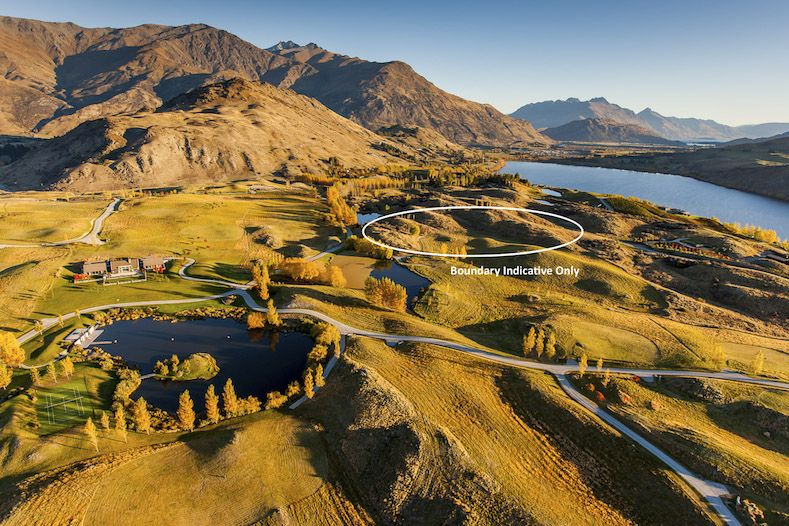 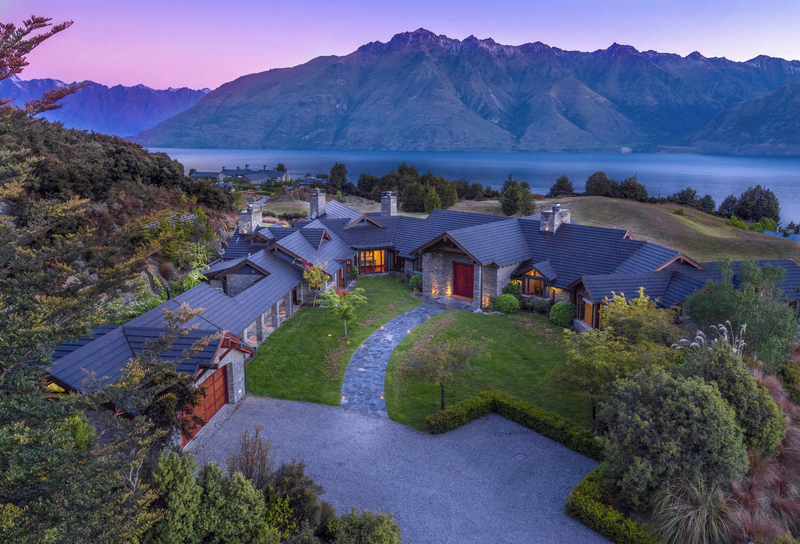 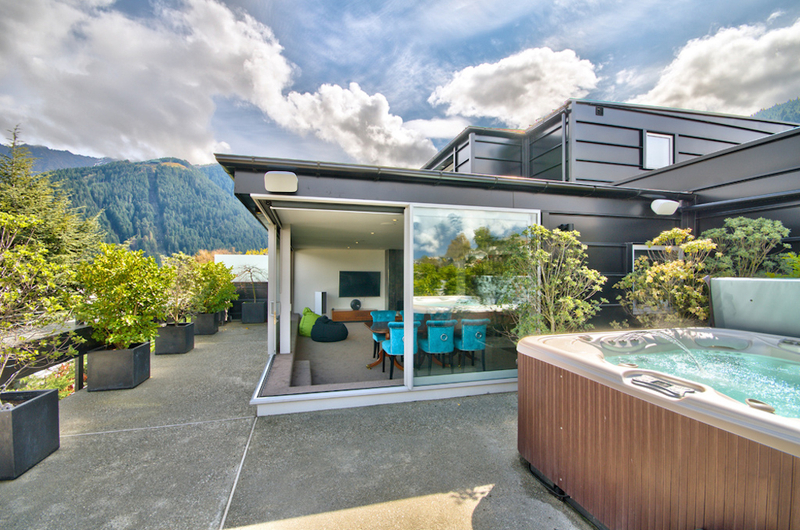 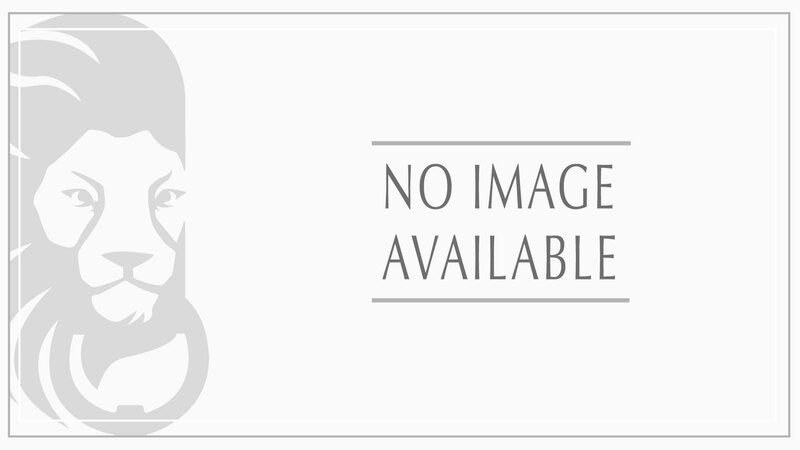 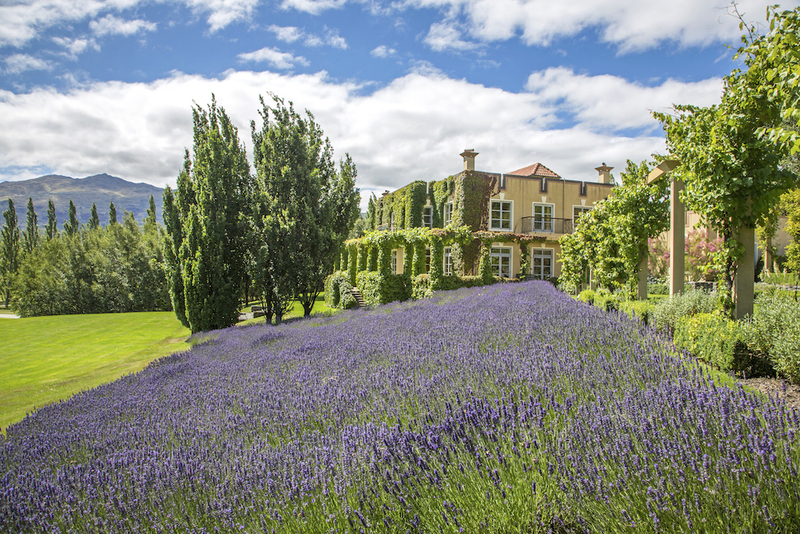 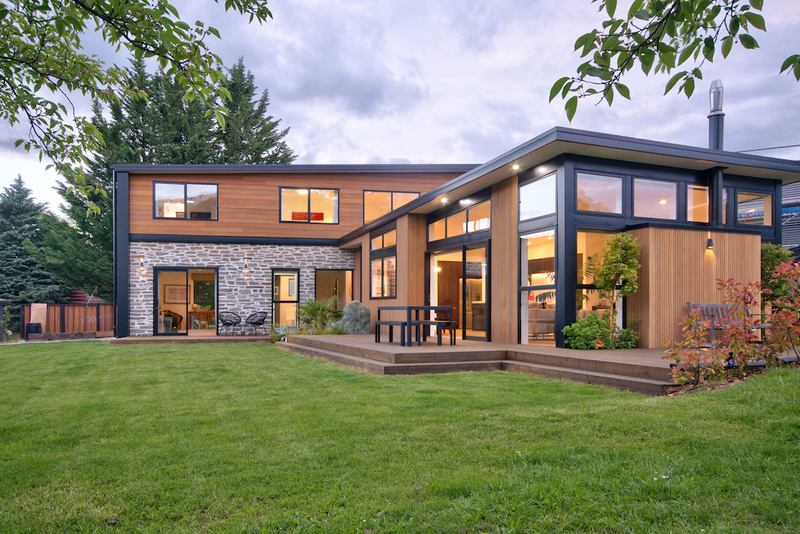 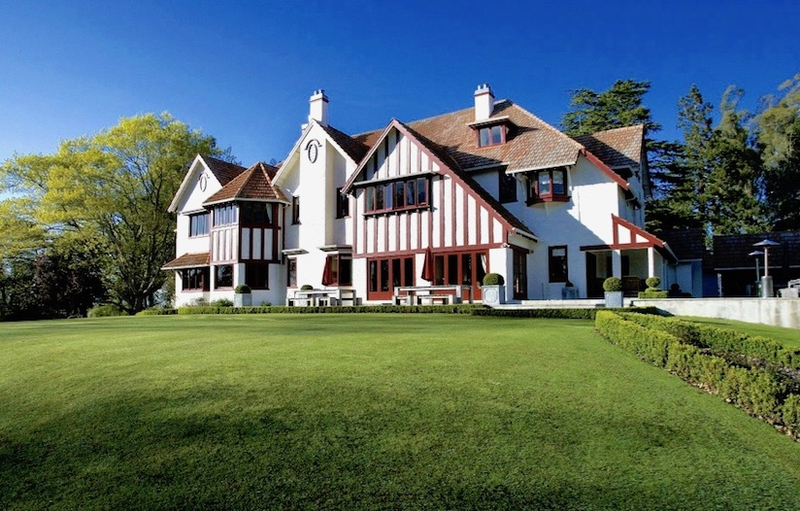 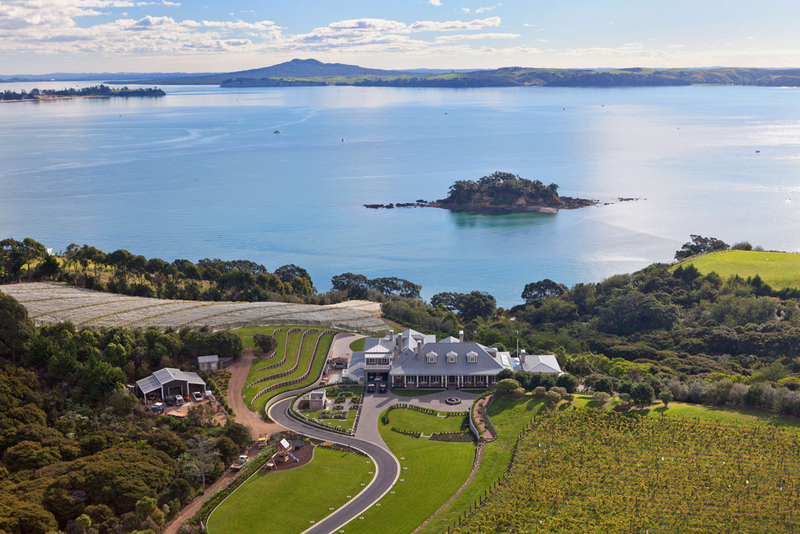 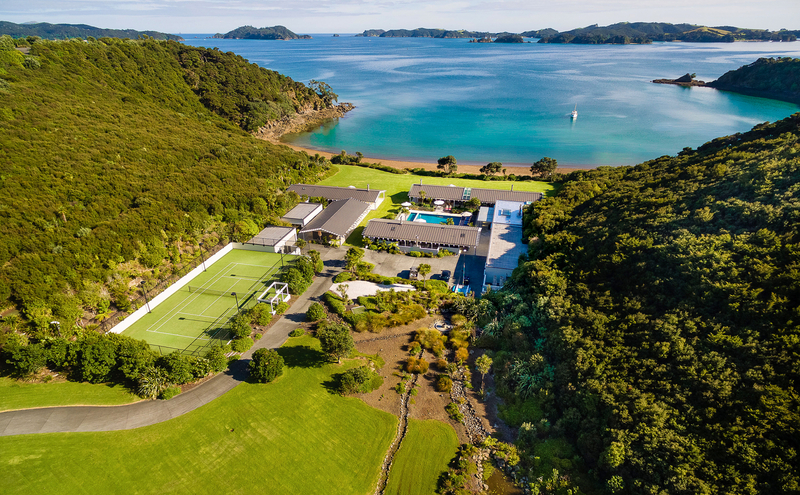 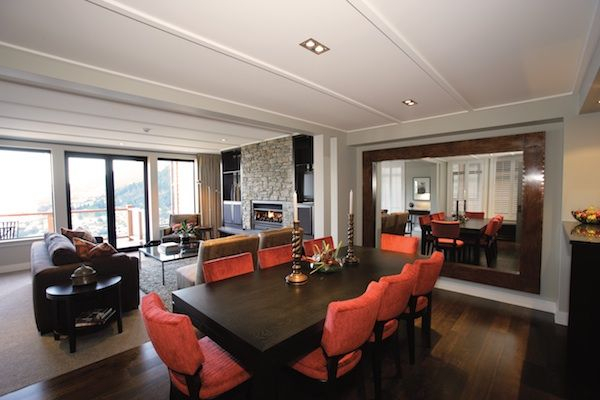 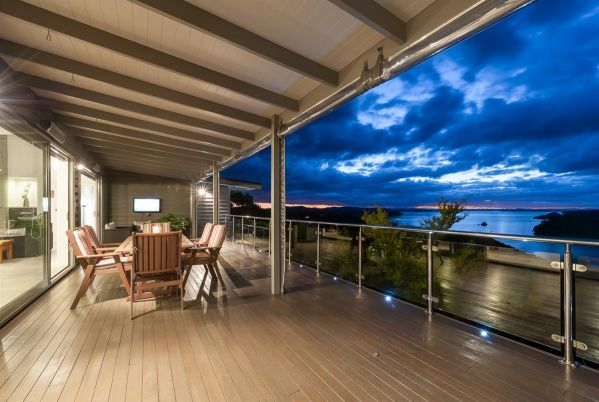 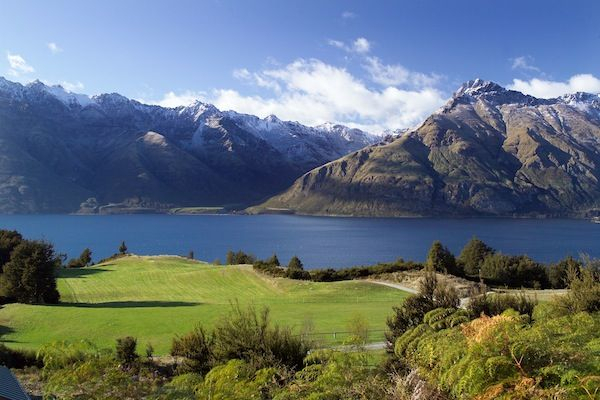 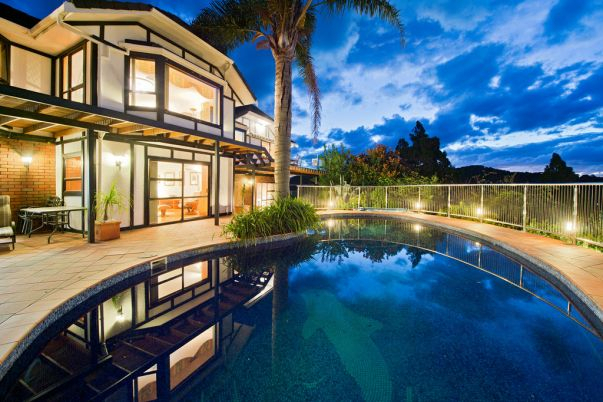 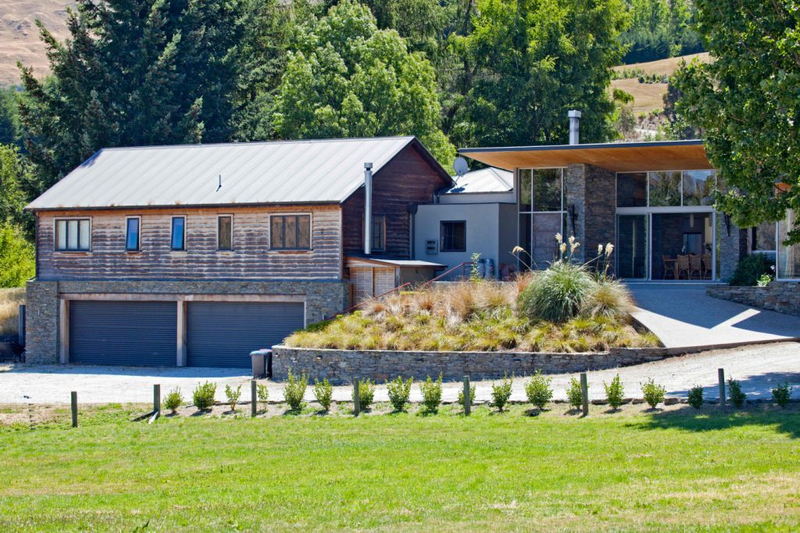 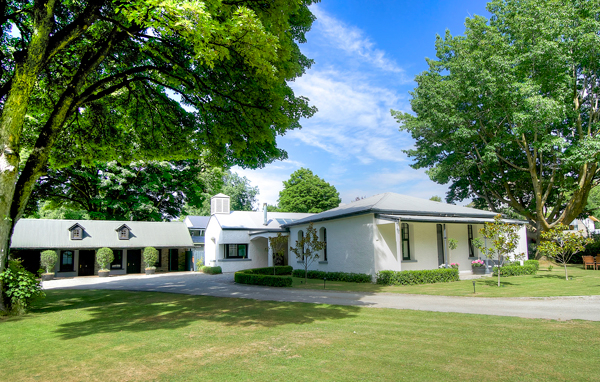 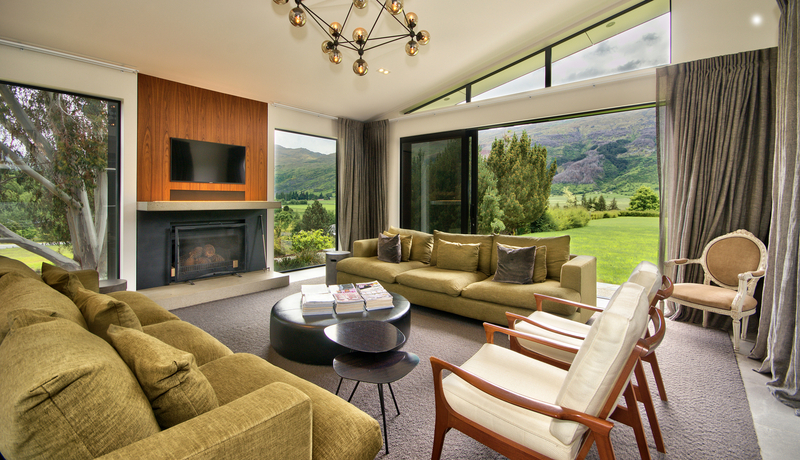 Luxury Real Estate New Zealand has been formed to offer the New Zealand property market a vehicle to reach the global luxury audience. 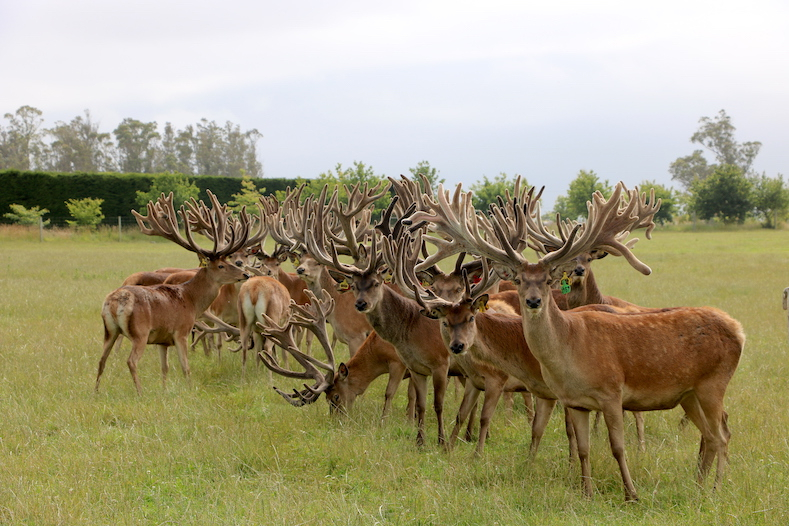 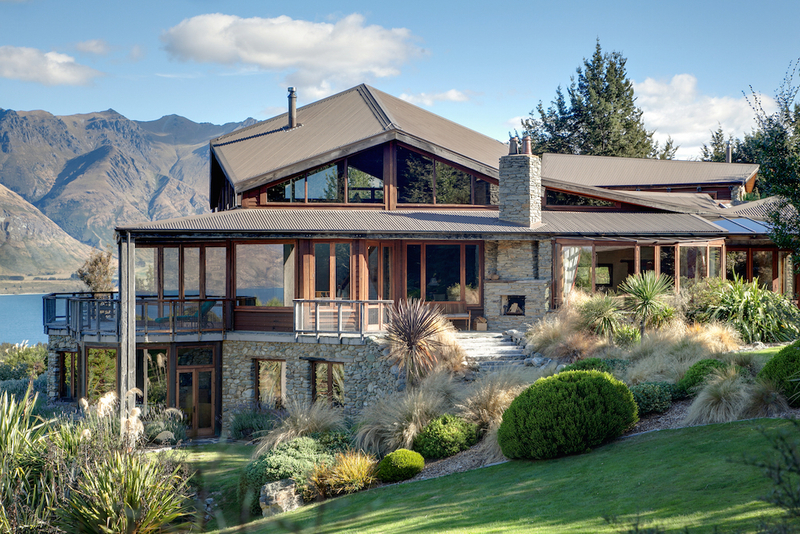 Our network spreads across the globe linking the leading estate agencies of the world with New Zealand's finest property. 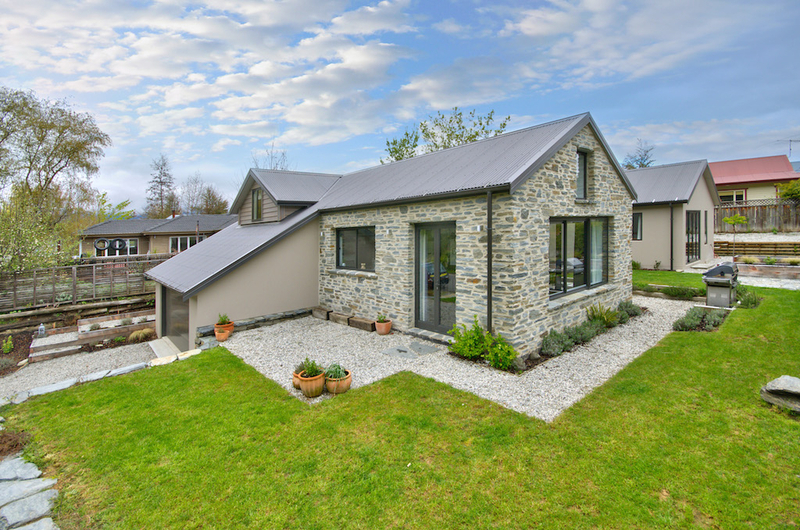 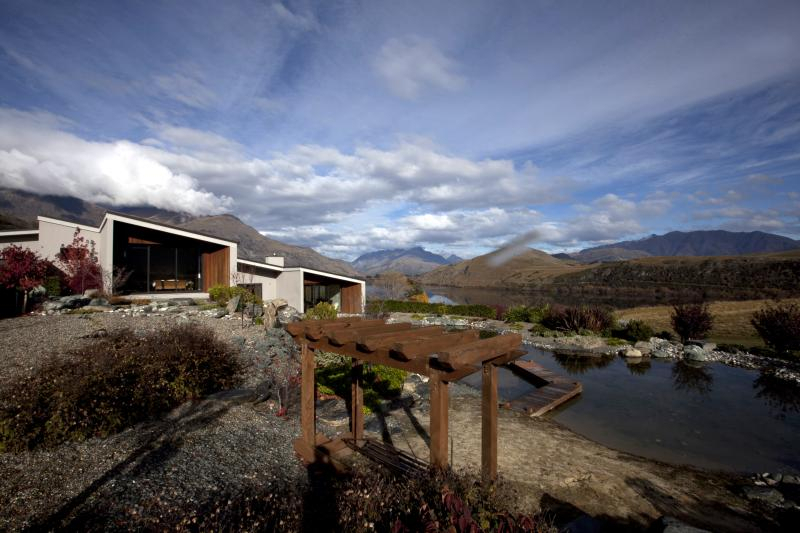 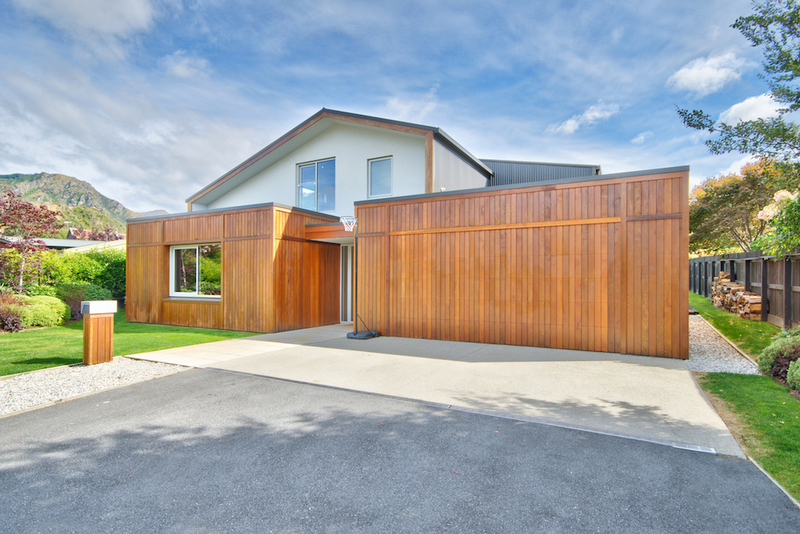 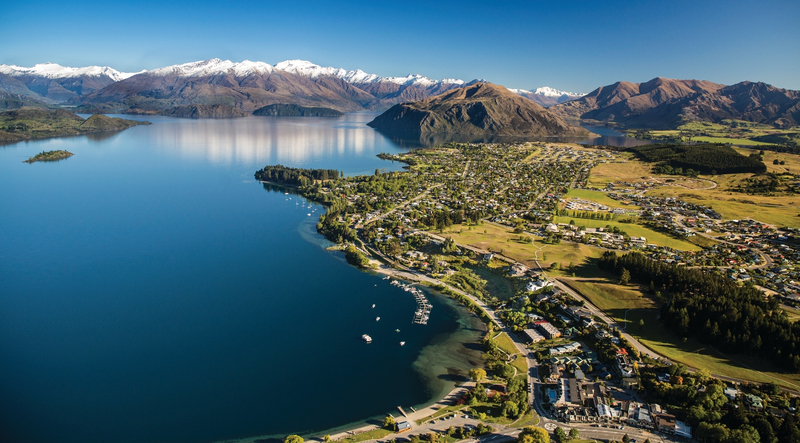 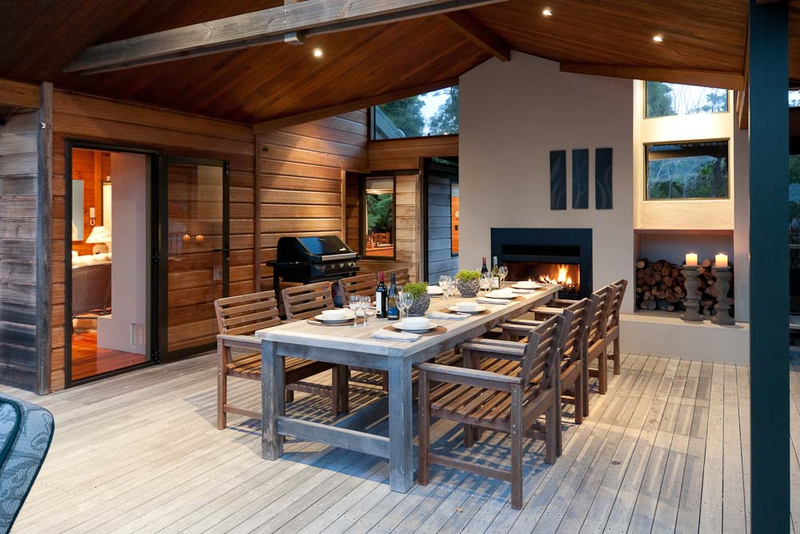 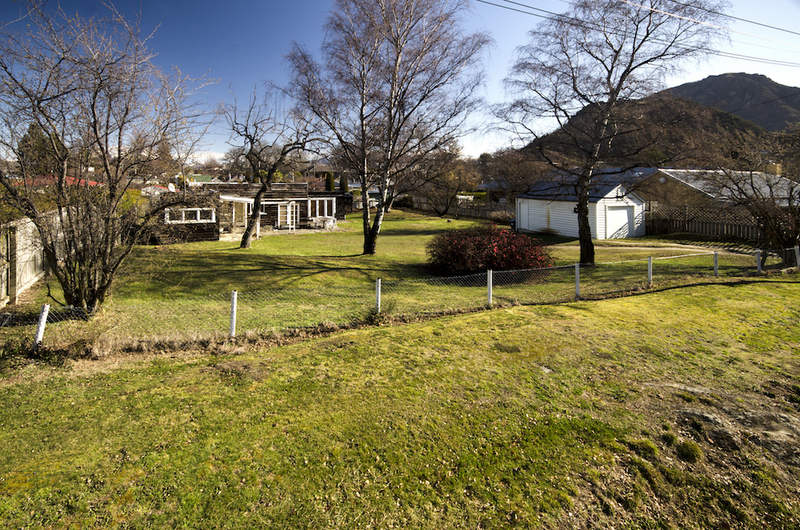 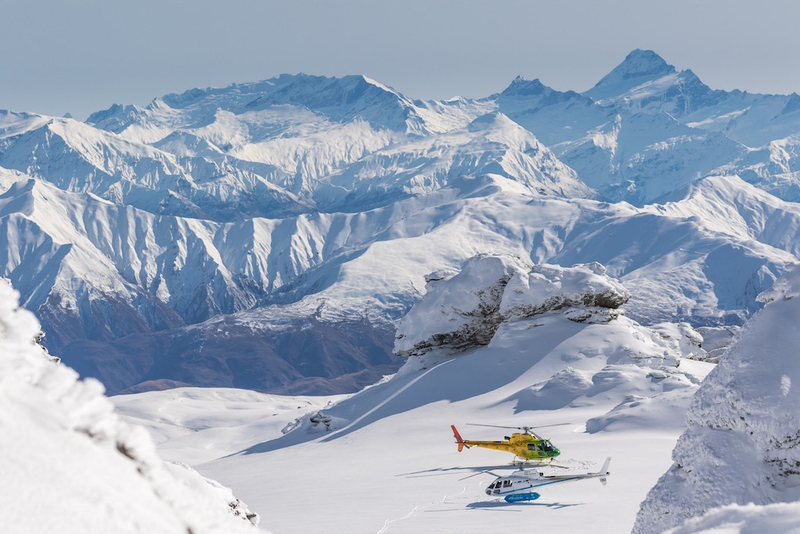 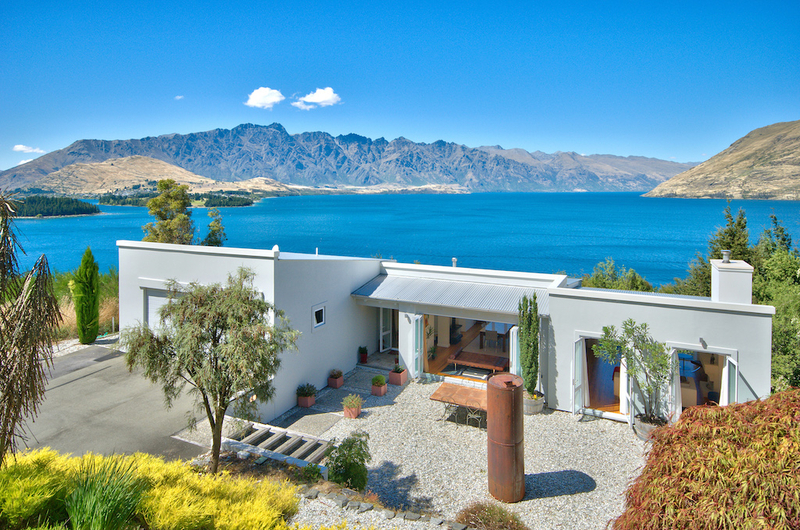 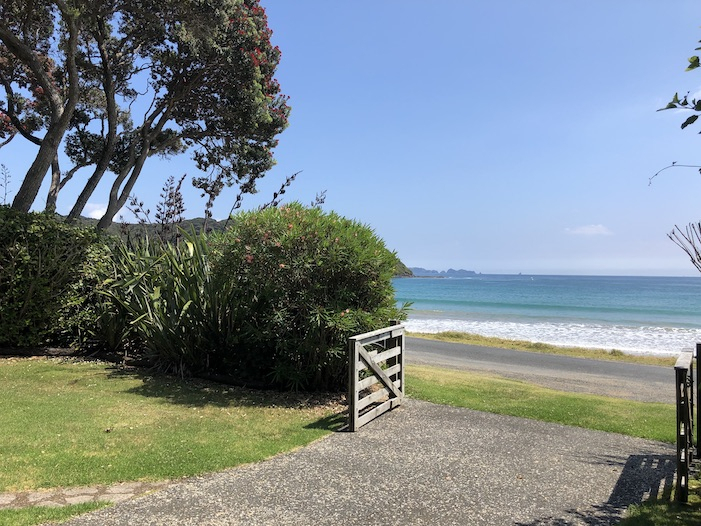 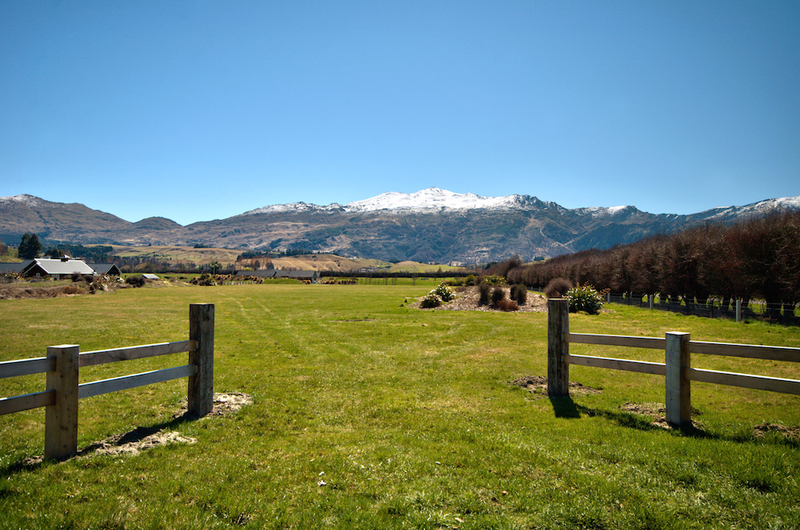 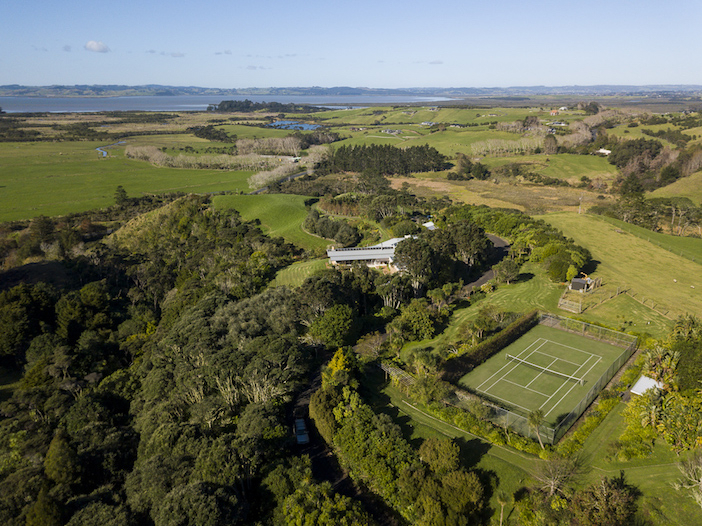 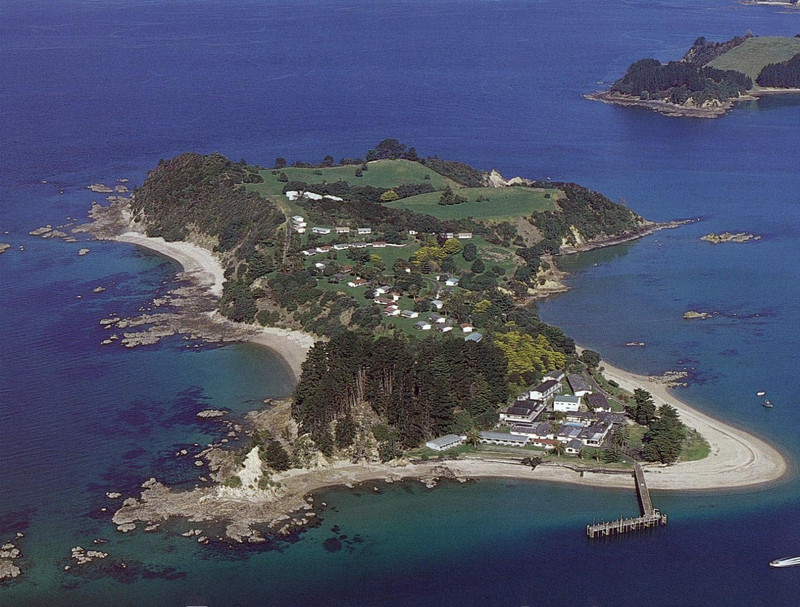 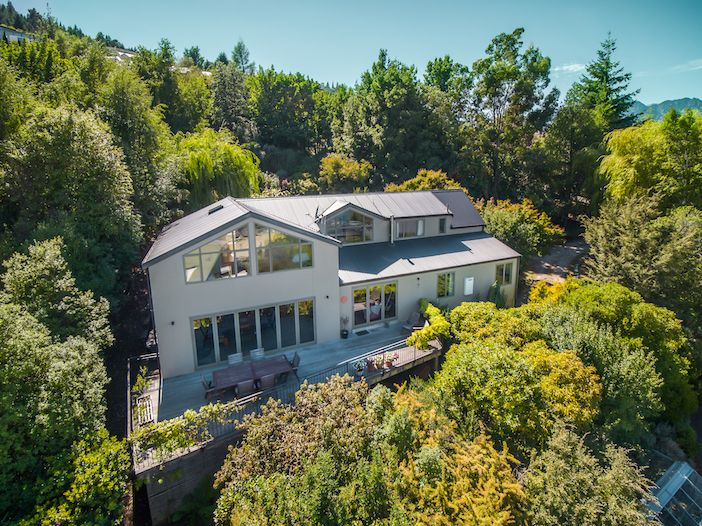 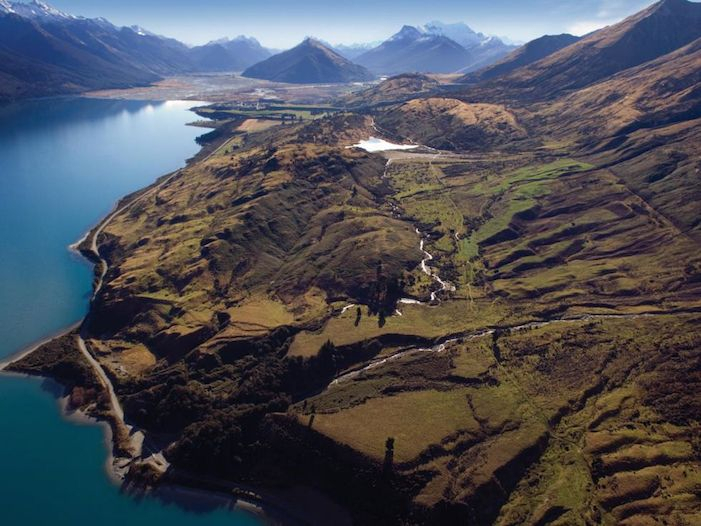 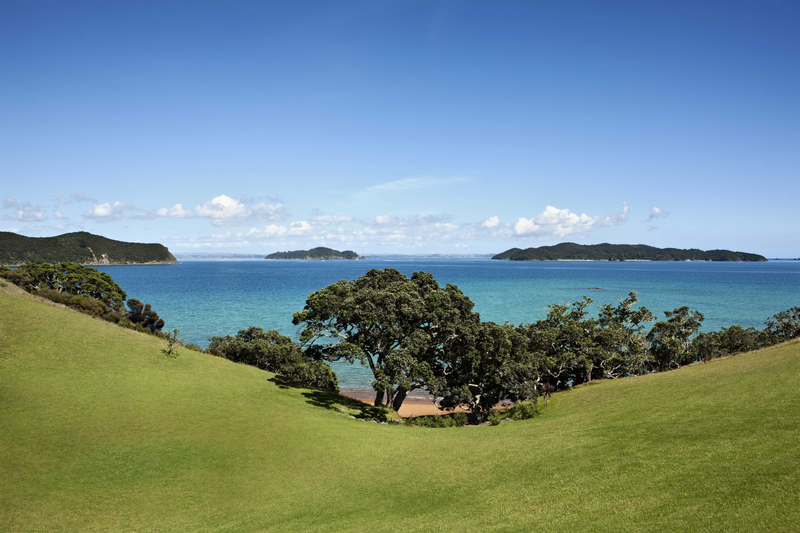 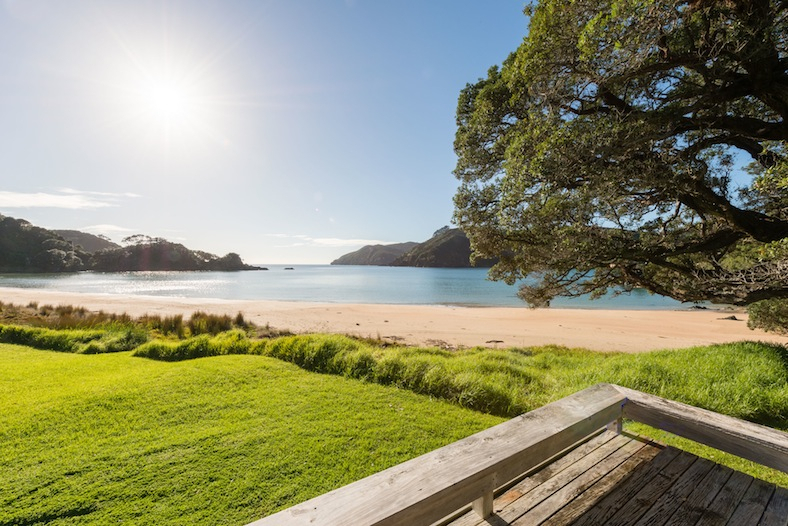 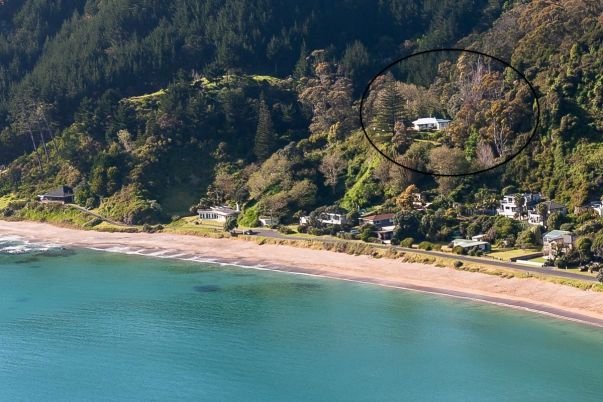 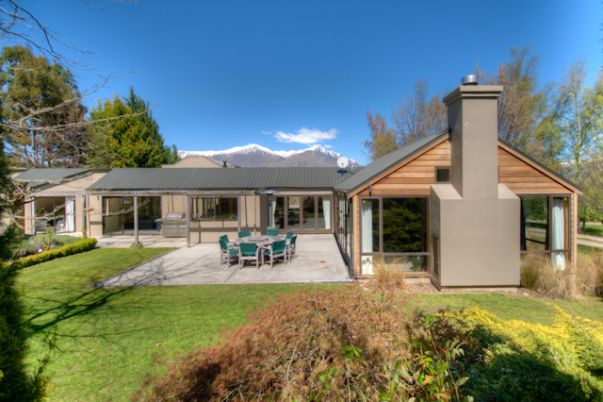 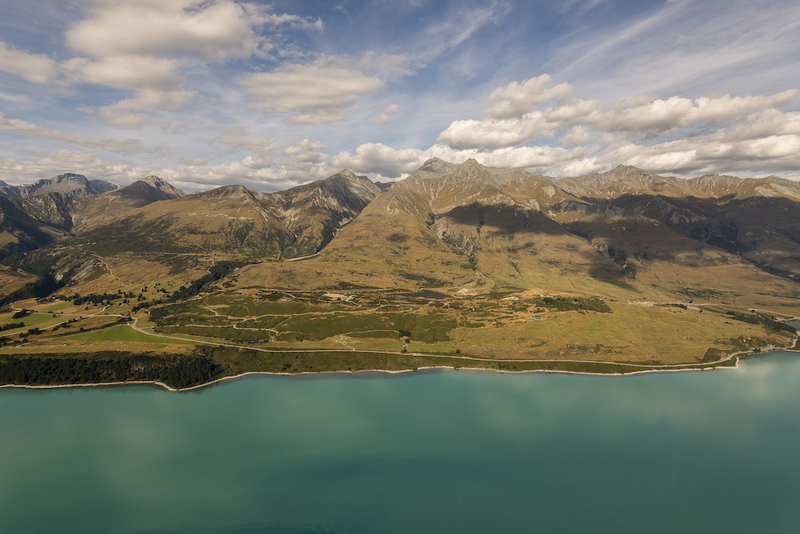 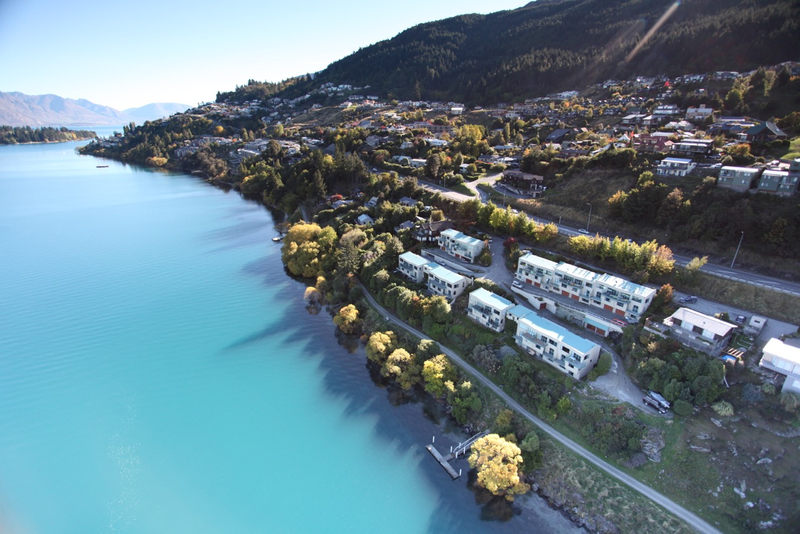 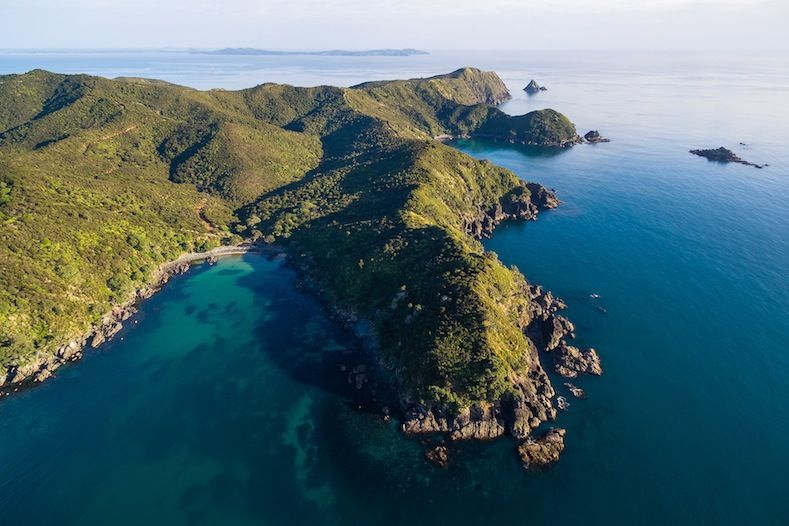 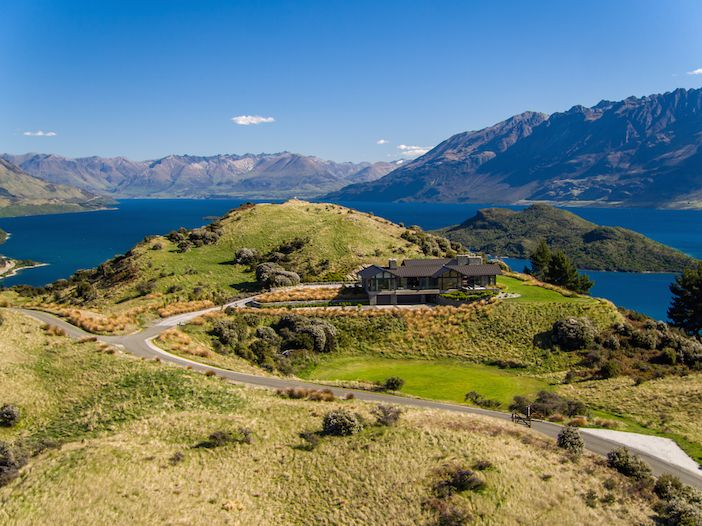 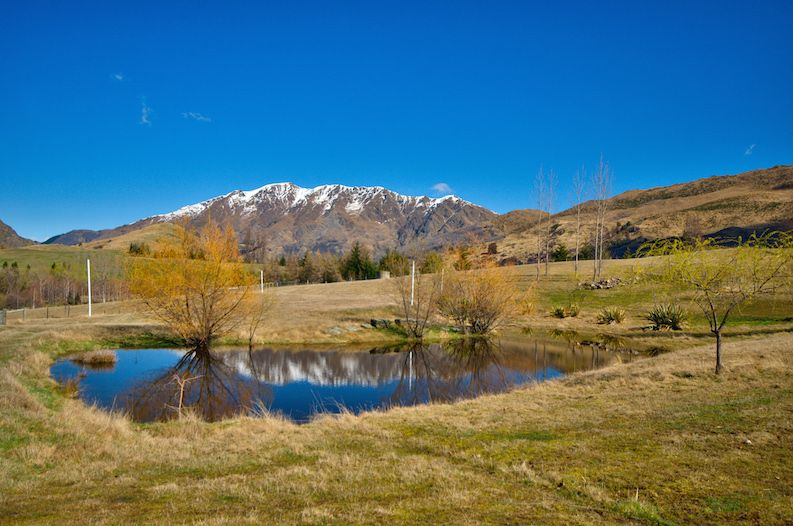 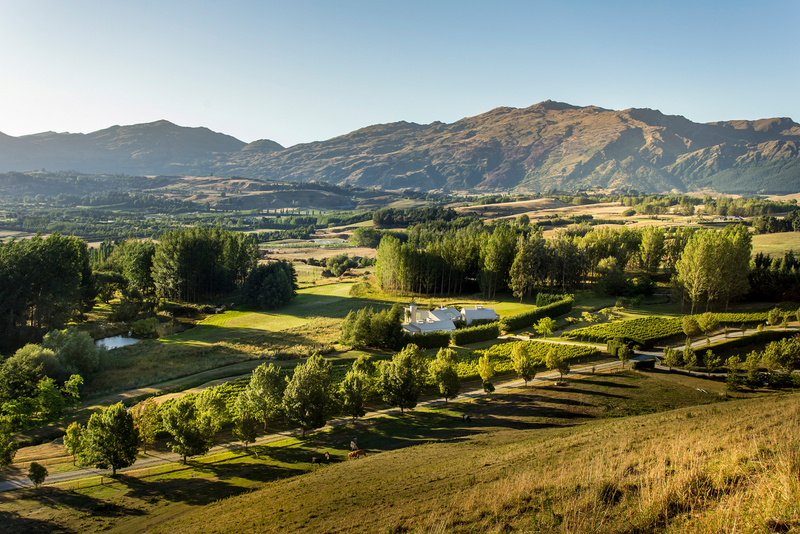 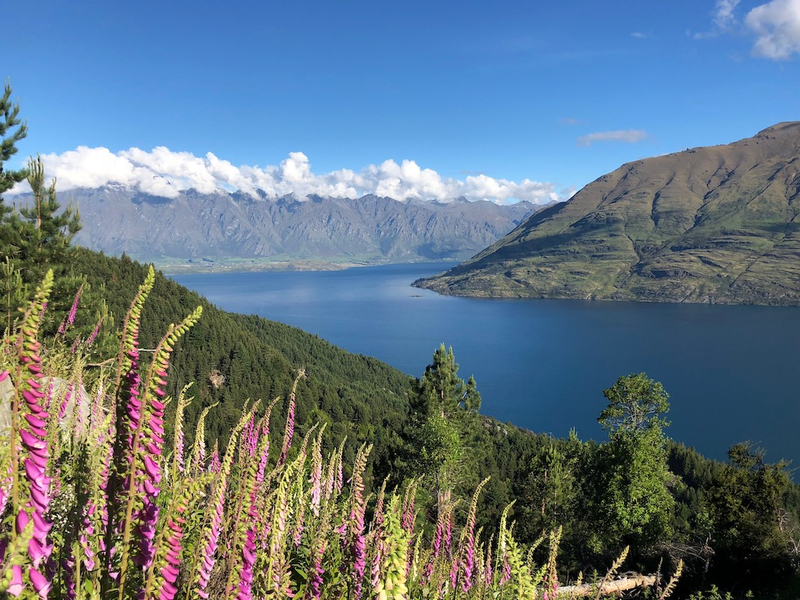 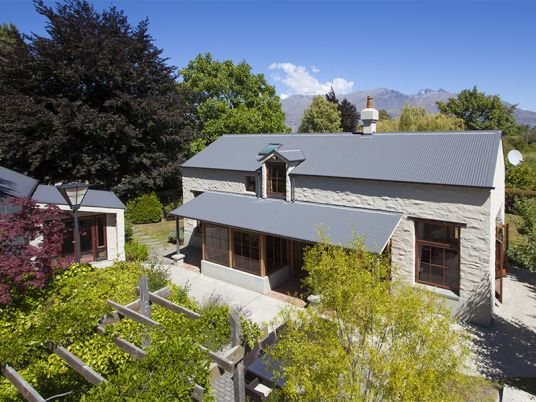 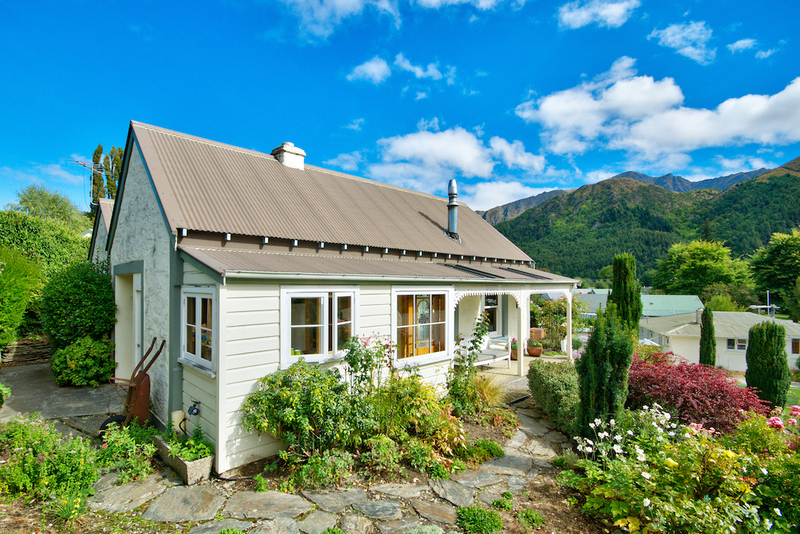 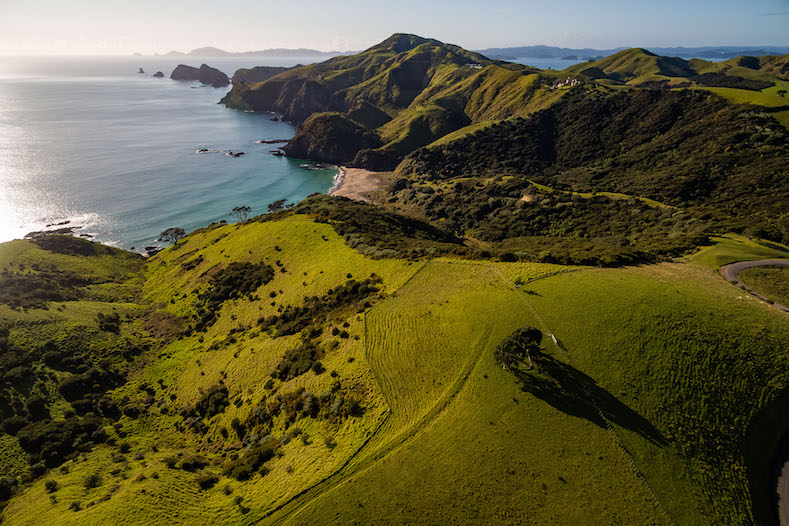 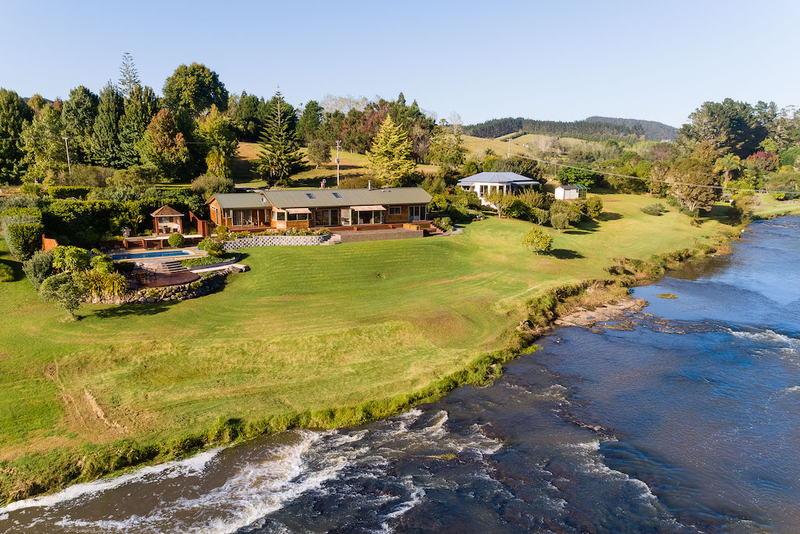 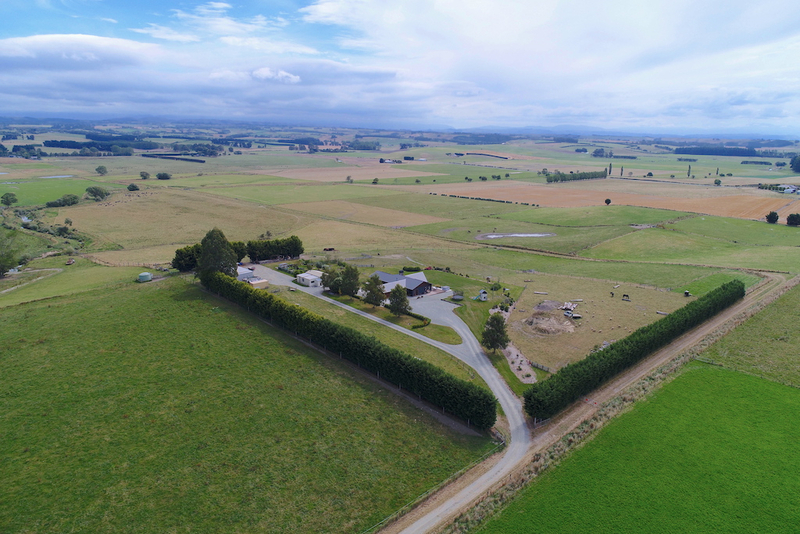 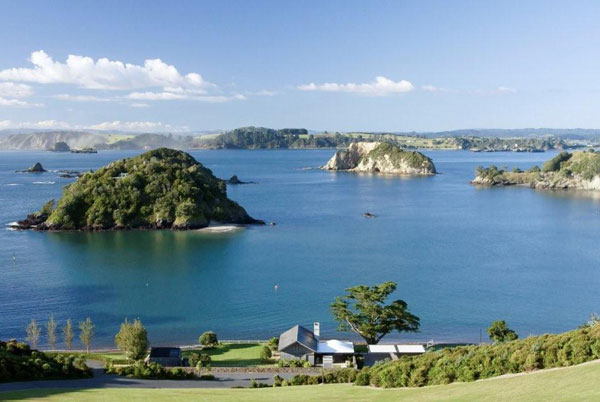 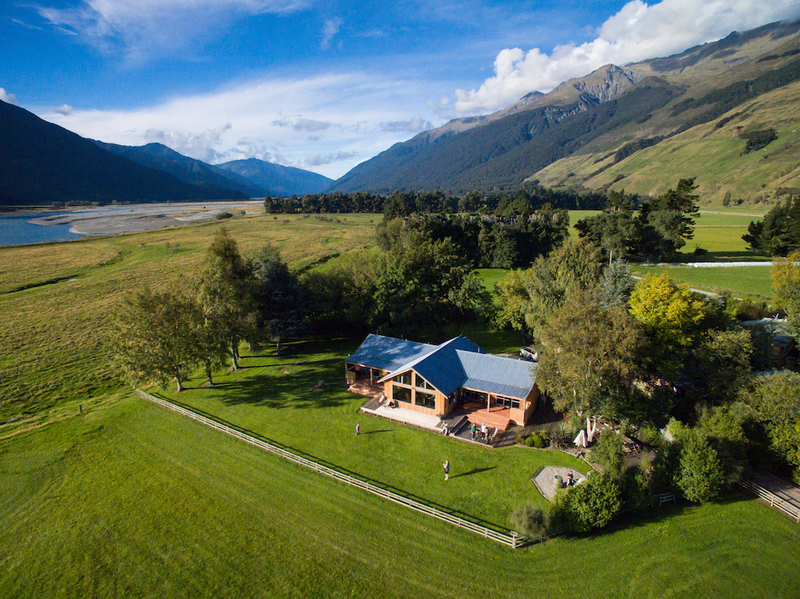 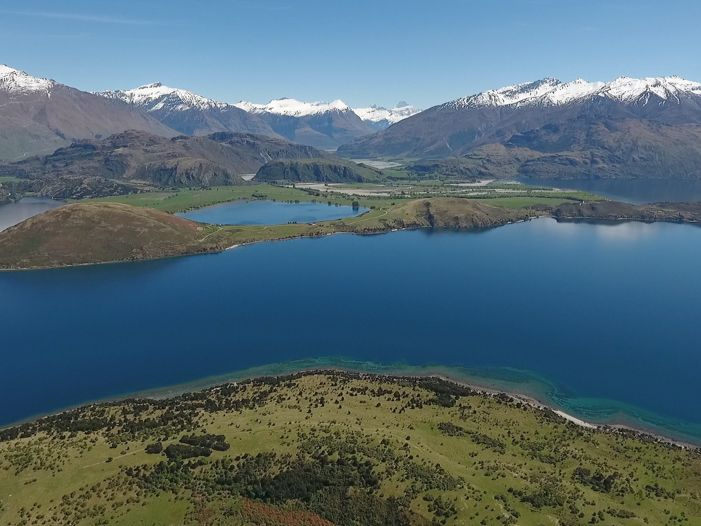 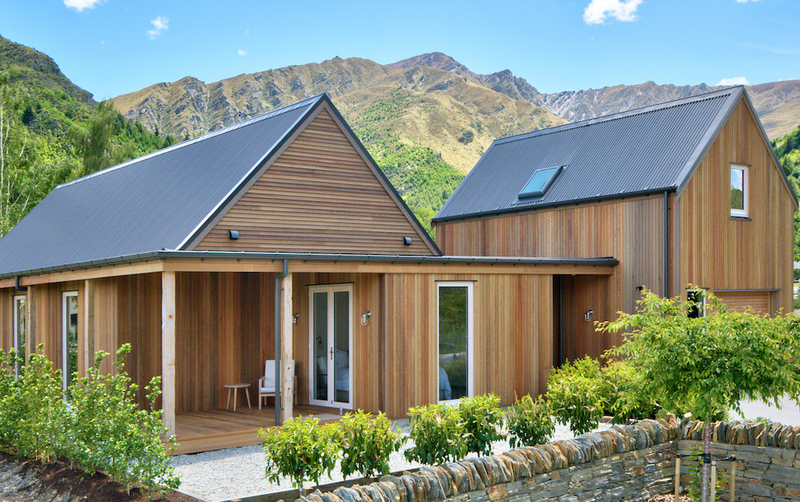 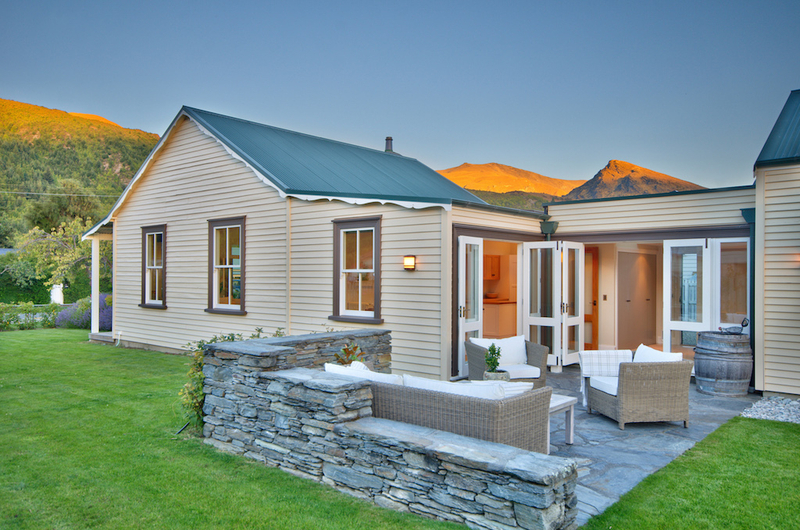 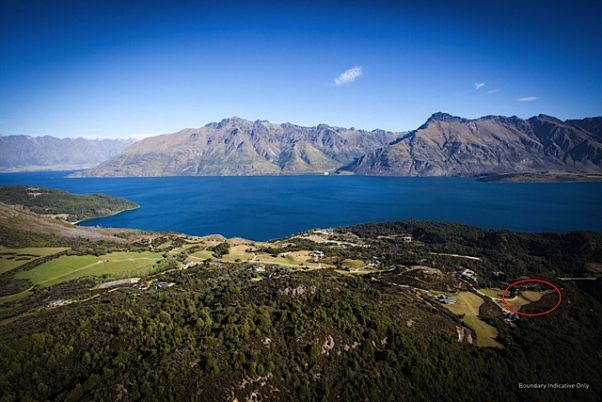 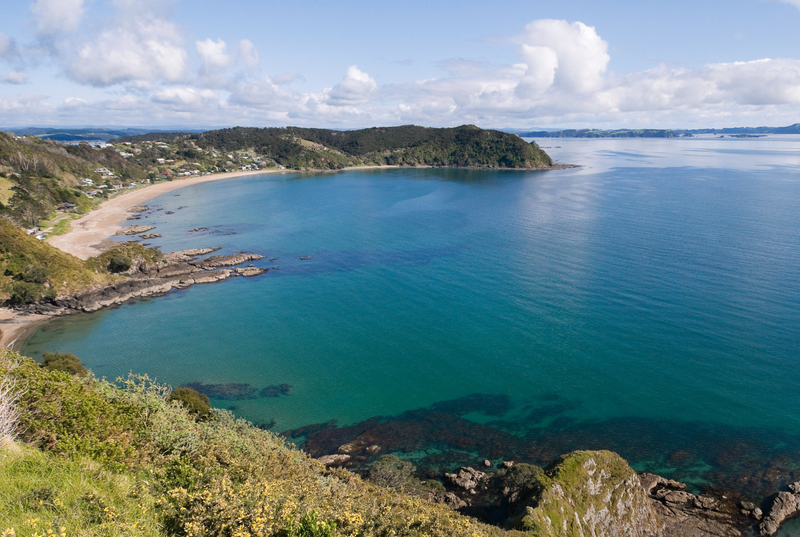 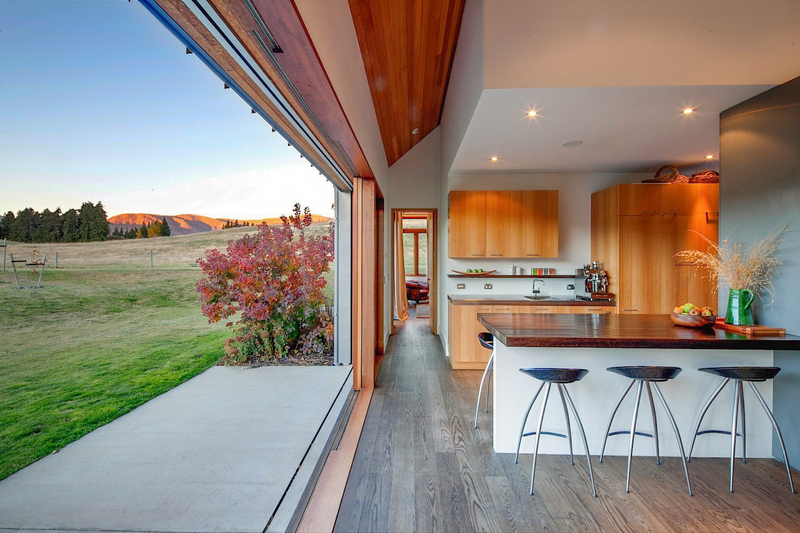 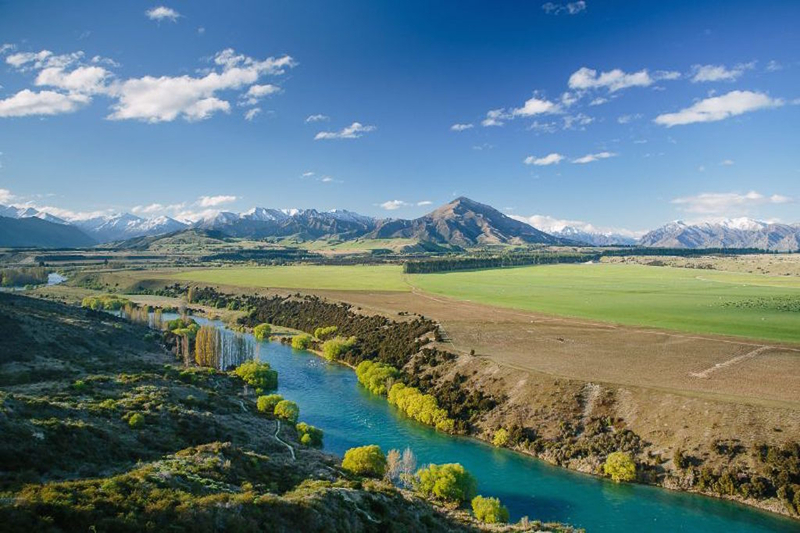 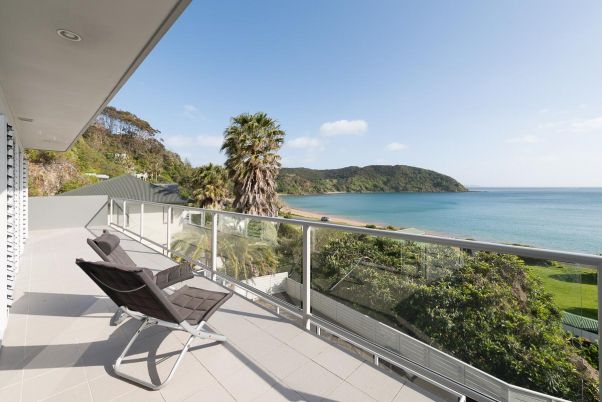 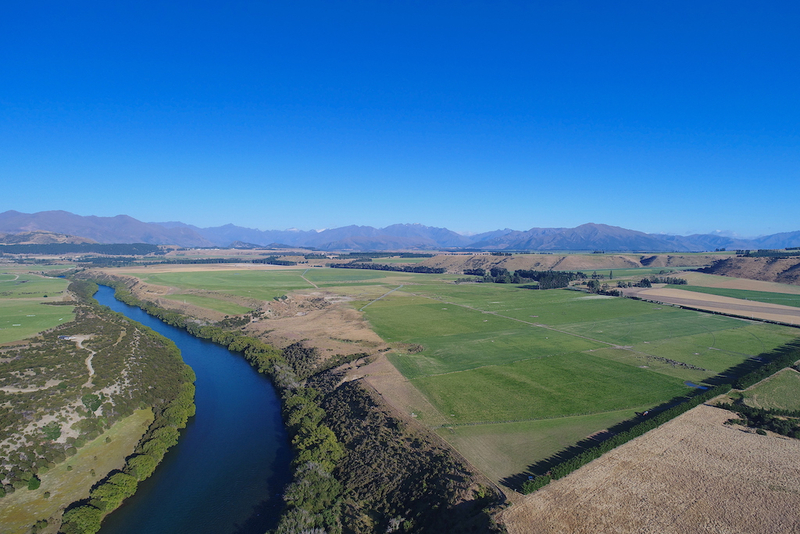 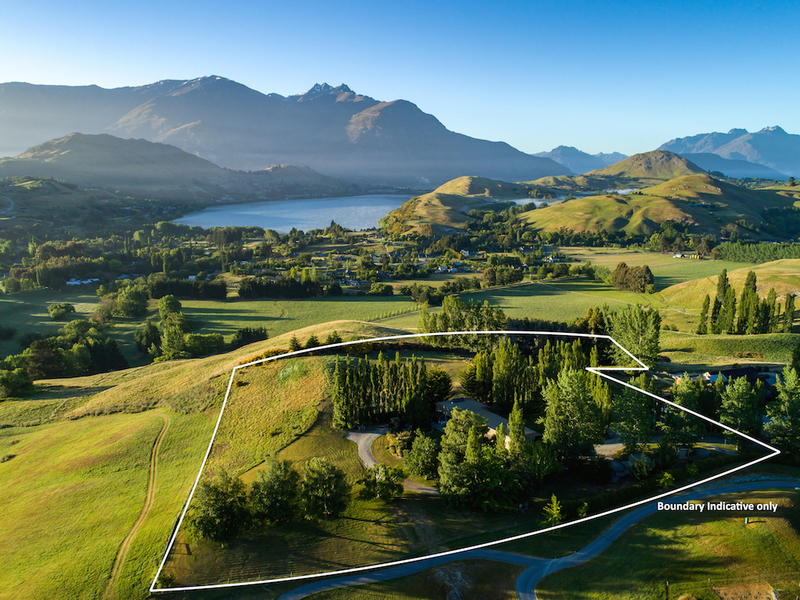 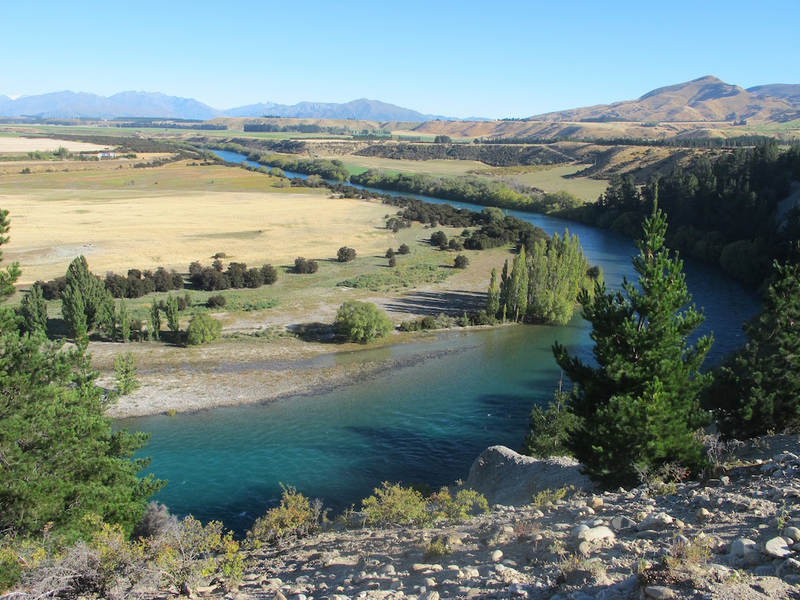 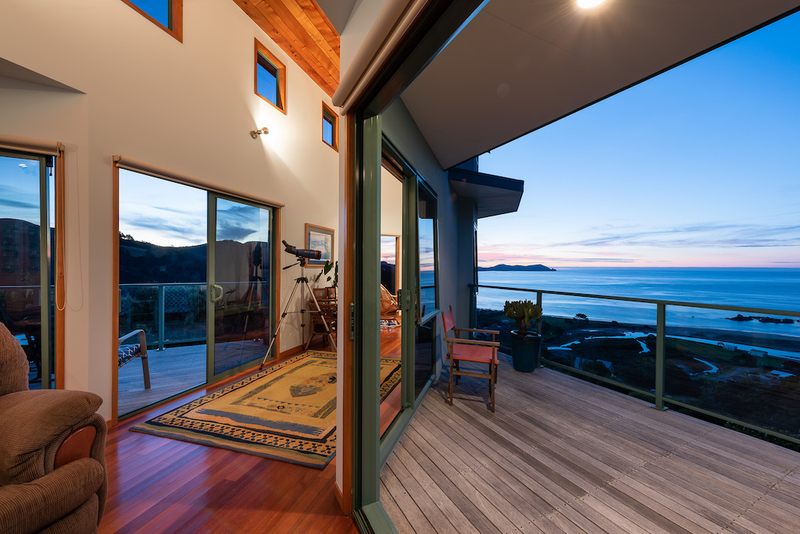 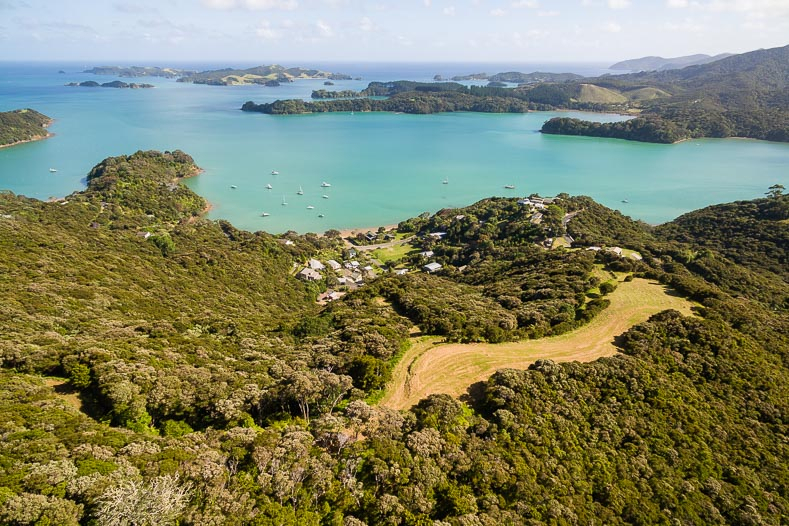 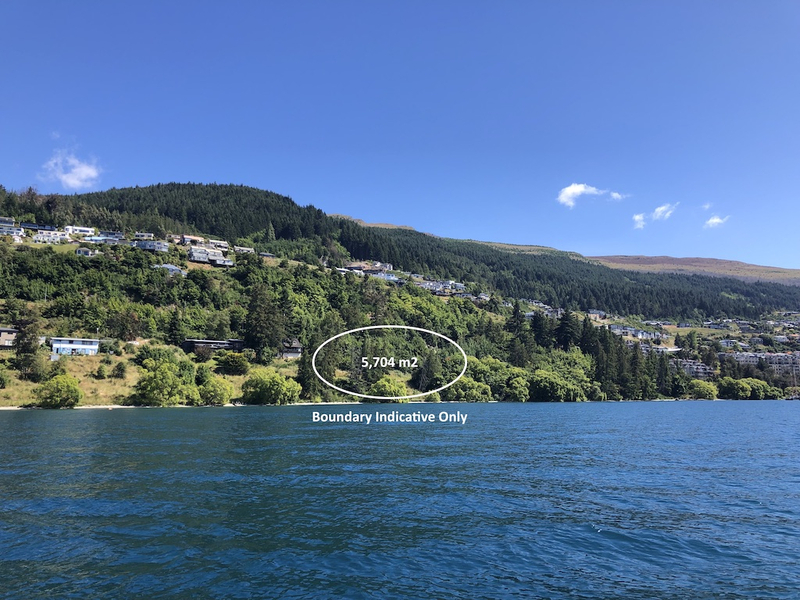 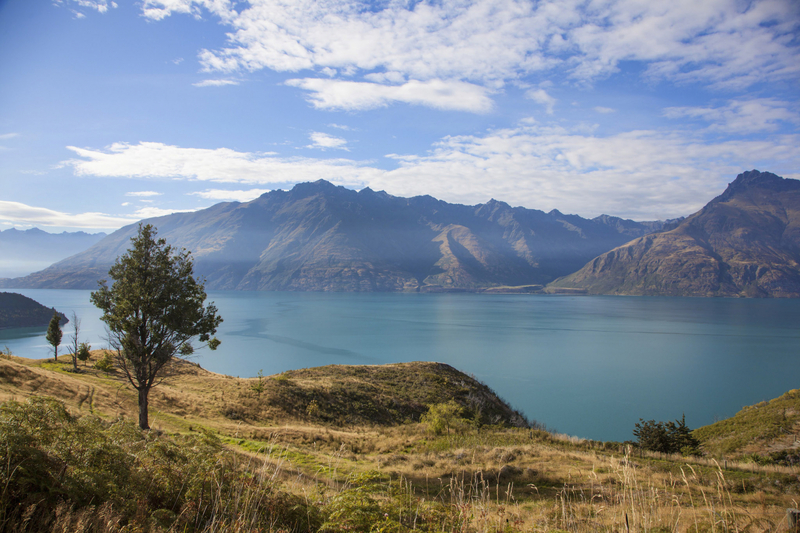 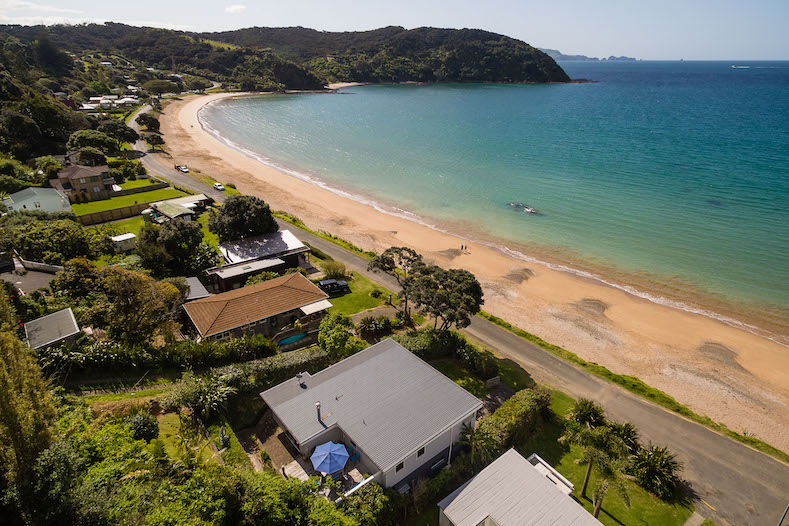 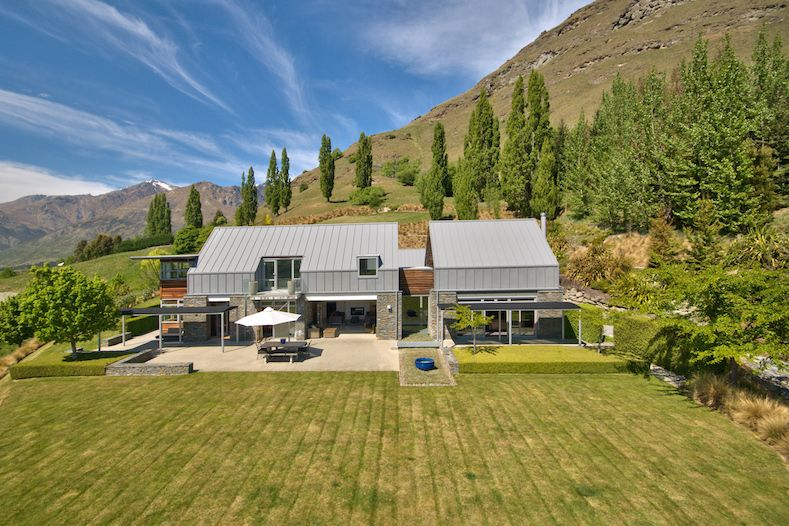 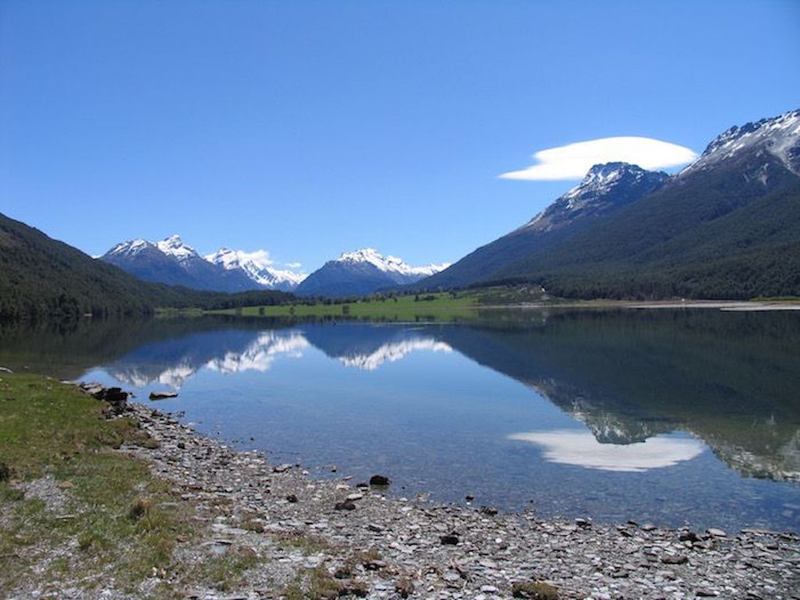 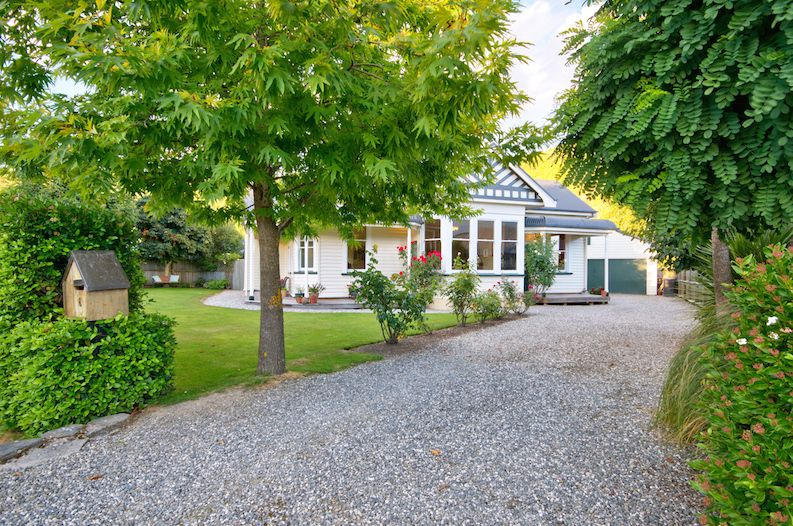 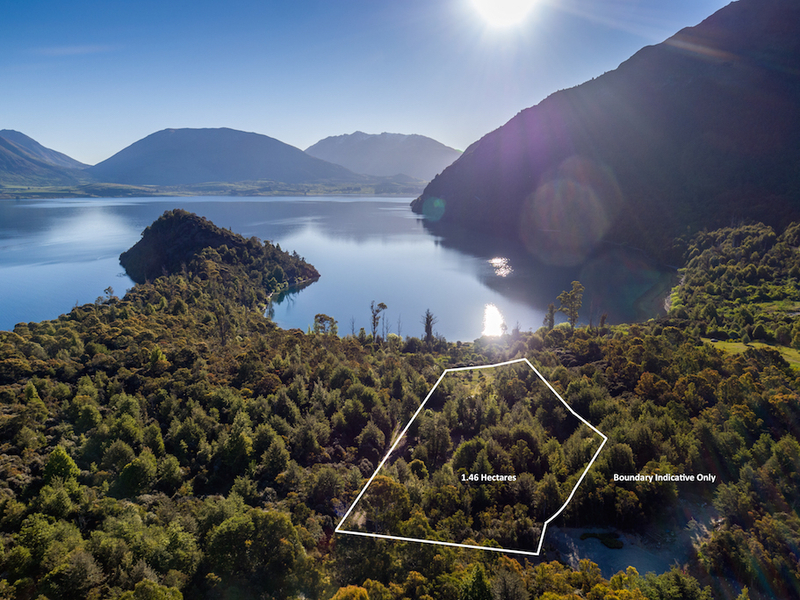 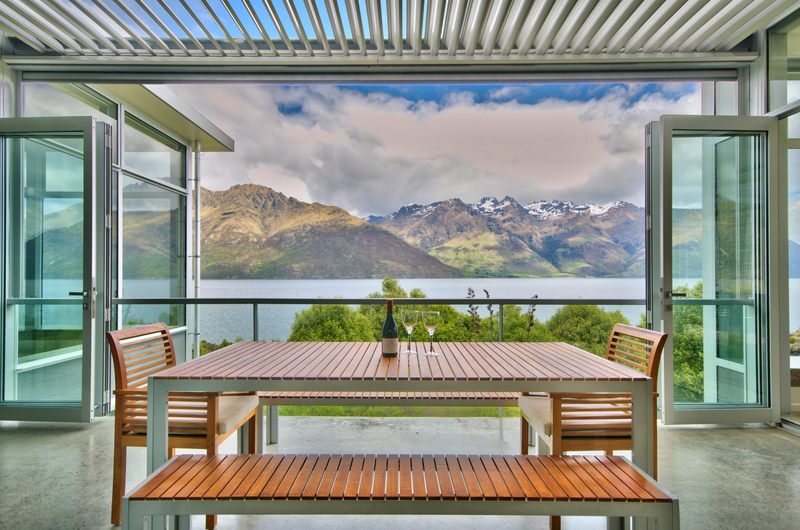 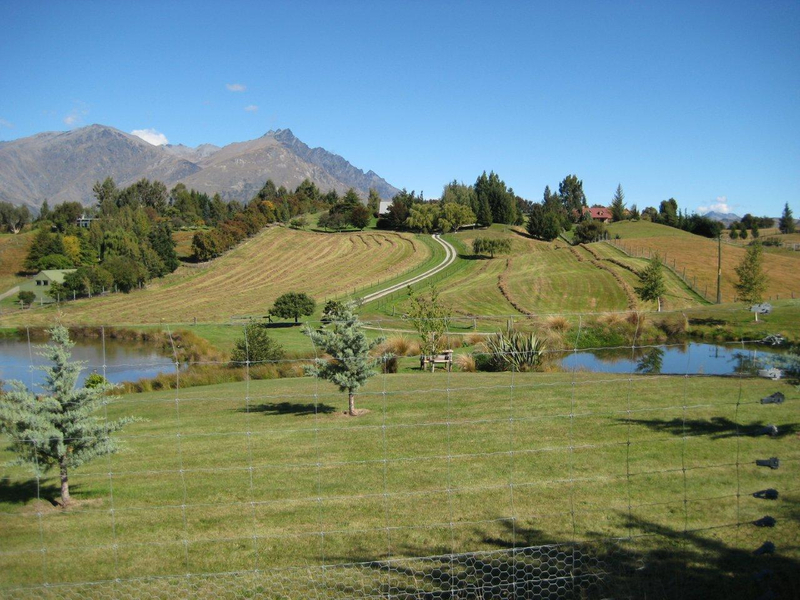 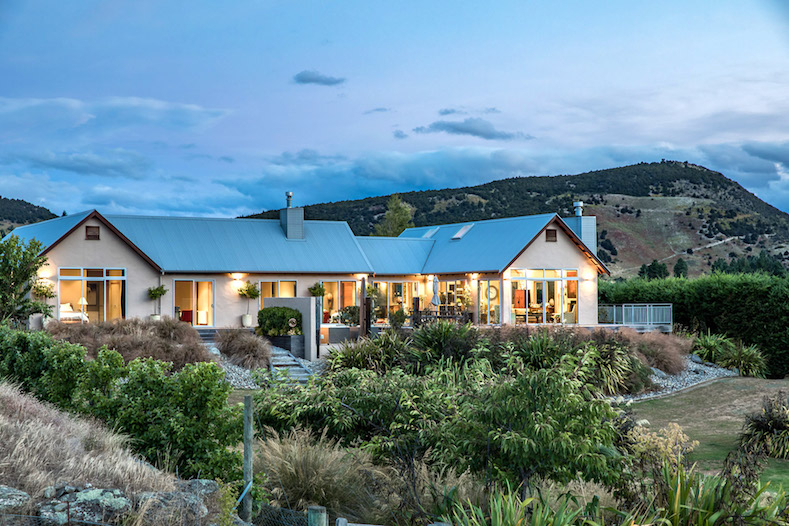 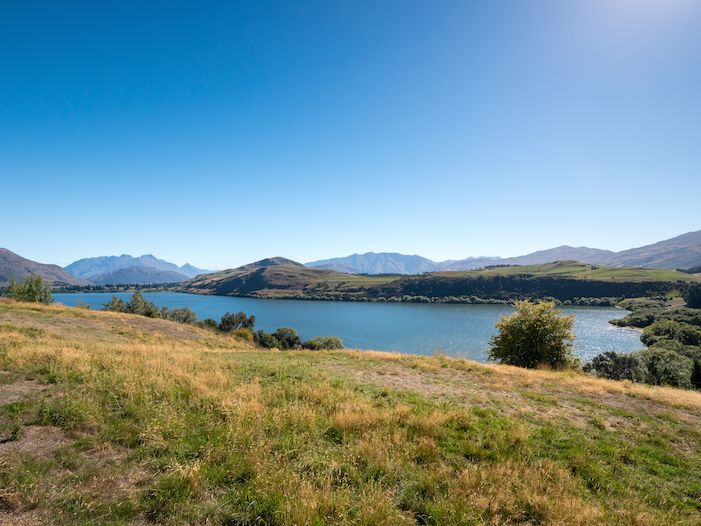 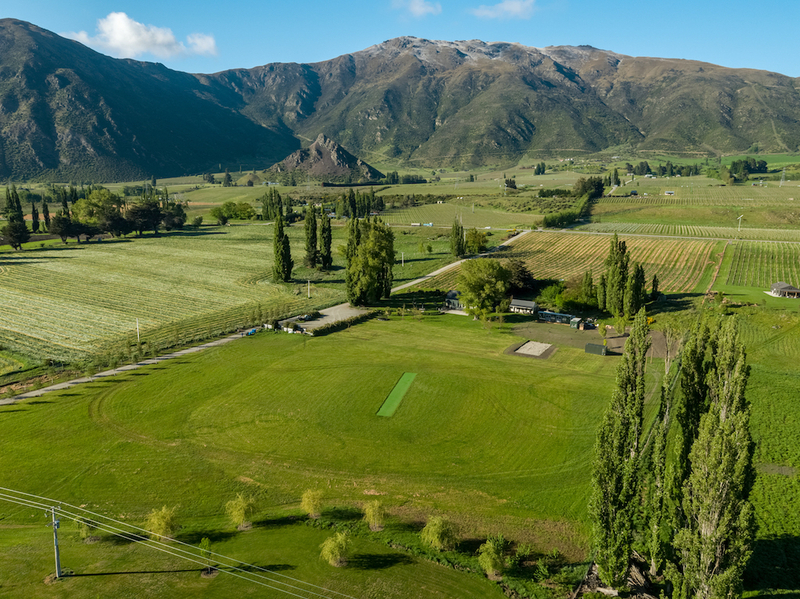 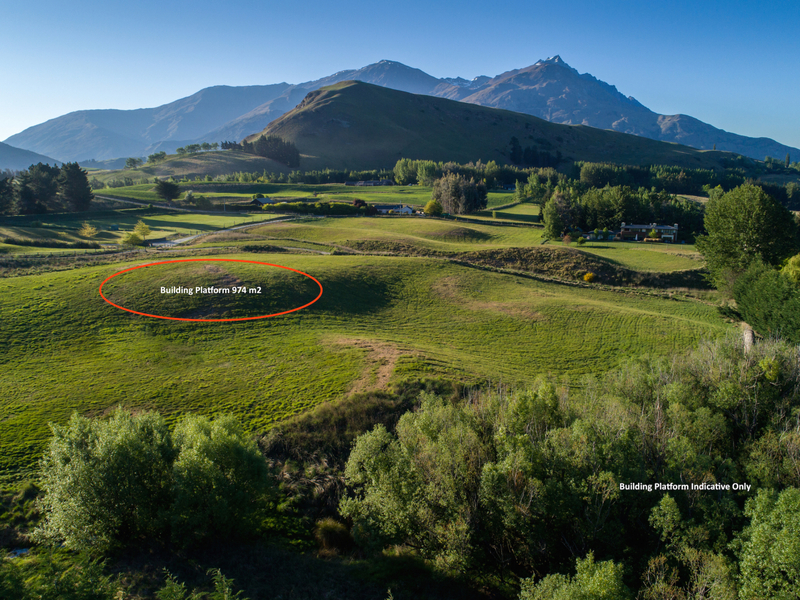 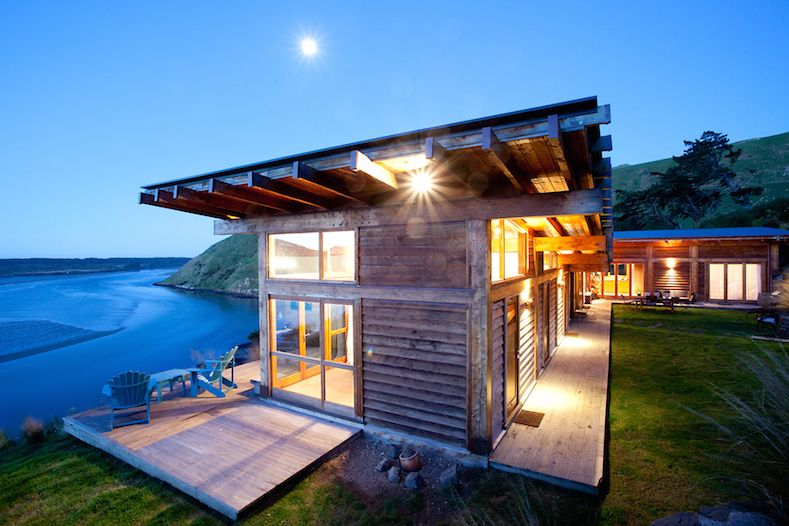 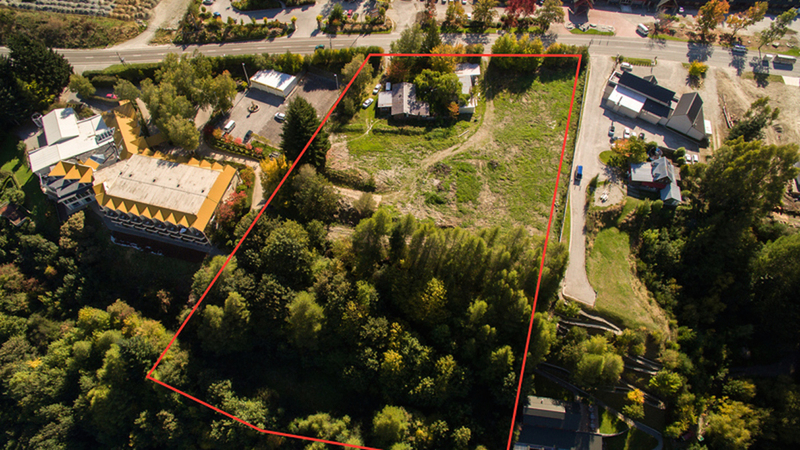 Combined with our existing international database of New Zealand property owners, expatriates and New Zealand enthusiasts this provides us with regular inquiry from qualified purchasers considering investment and lifestyle in New Zealand. 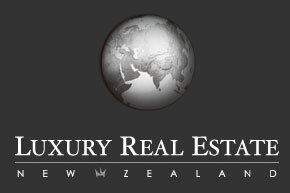 Investing in New Zealand has notable financial benefits: • Stable government • No capital gains tax • No land duty • No stamp duty • No financial transfer taxes • No wealth or death duty • Generous depreciation rates • Tax deductible expenses Luxury Real Estate New Zealand has evolved from the simple philosophy of wanting to create an exceptional property experience for our clients. 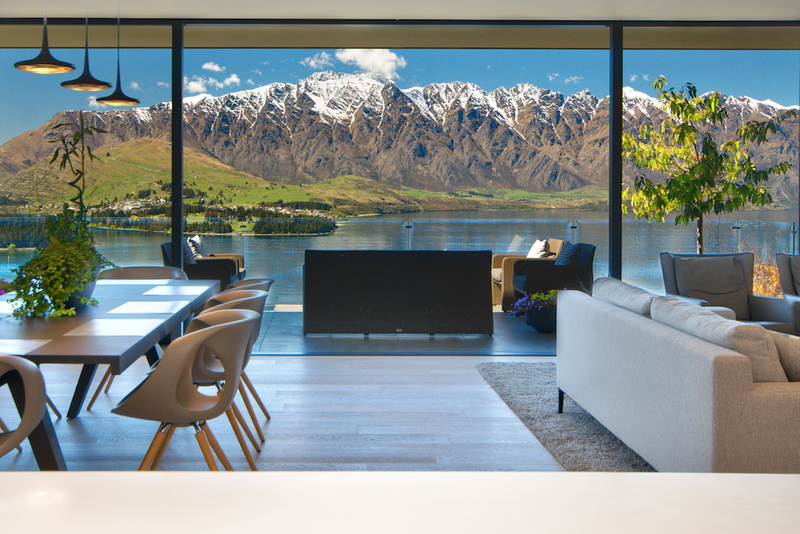 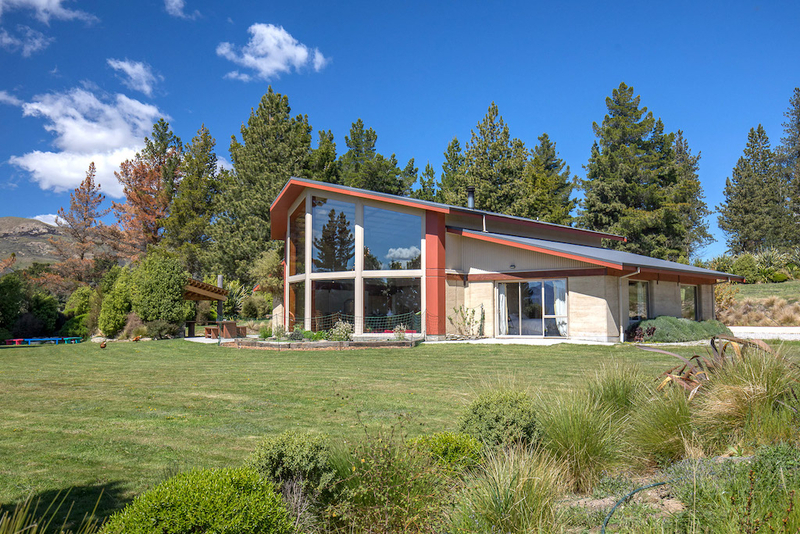 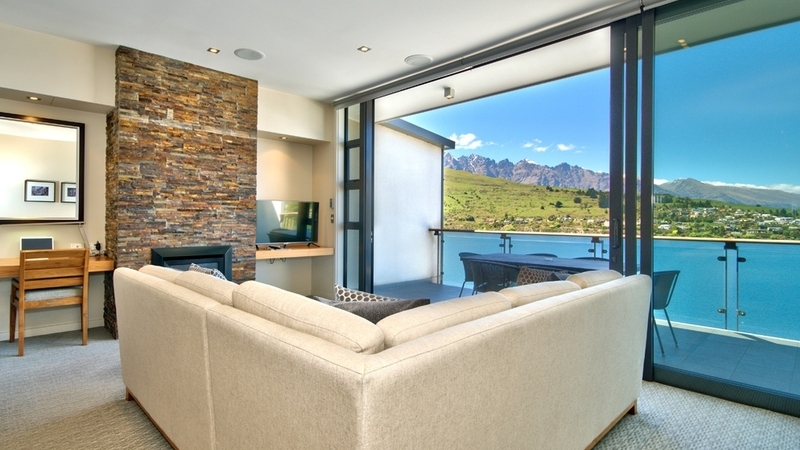 Our vision is to provide each and every client with an extraordinary, tailored property investment experience that reflects their lifestyle, personality and needs.